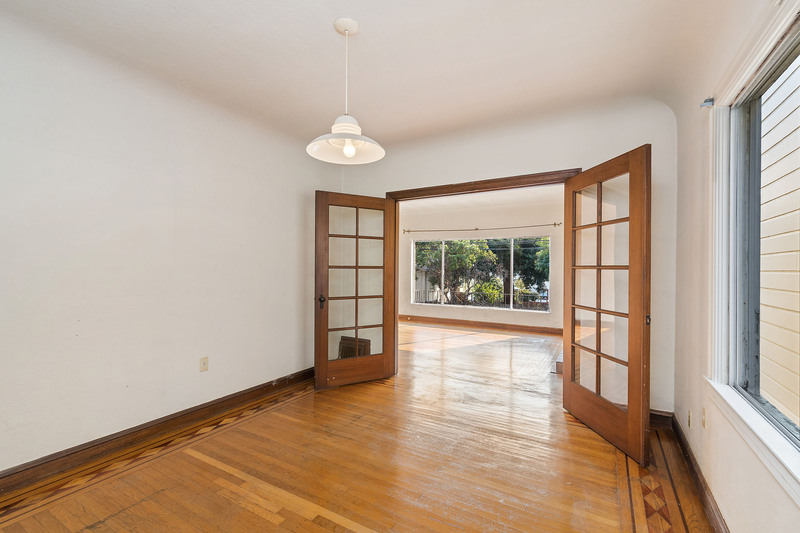 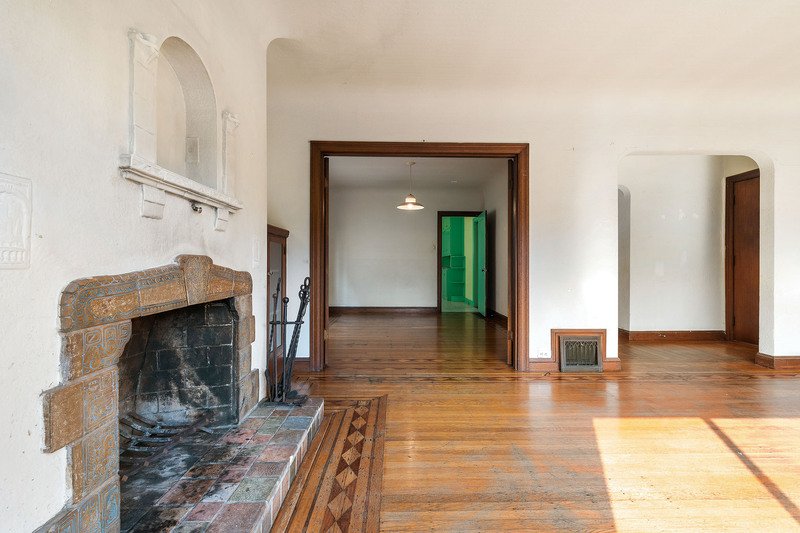 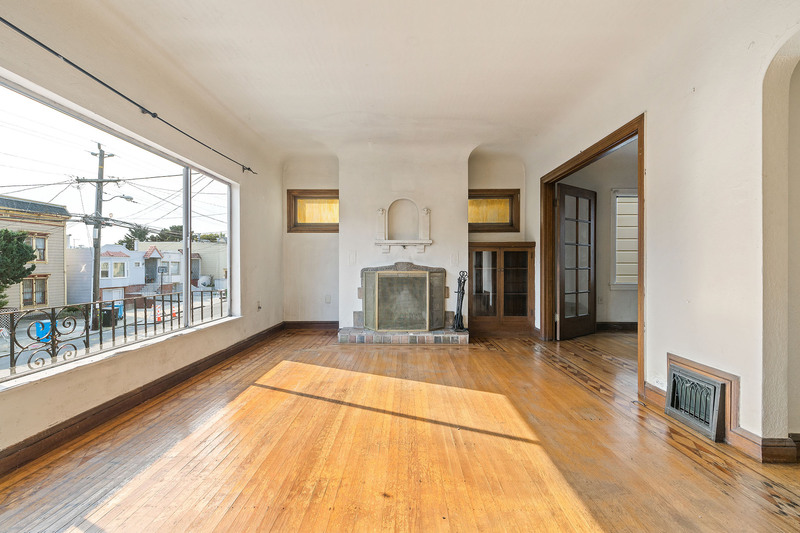 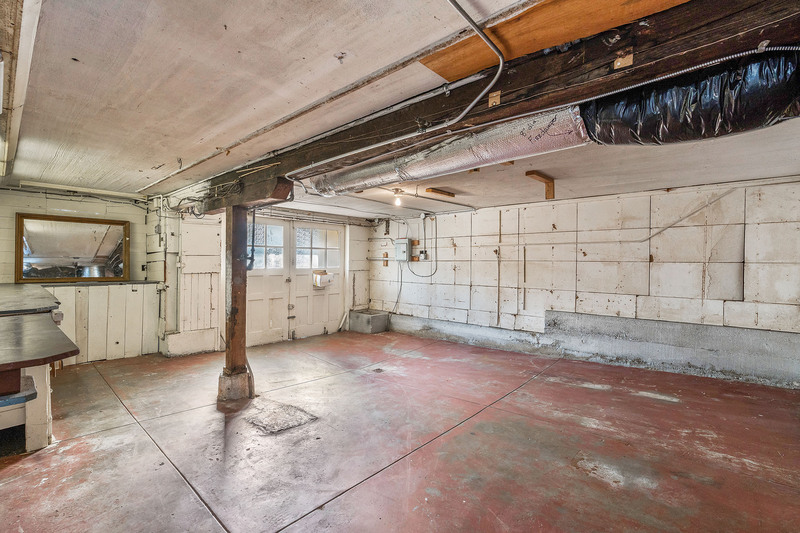 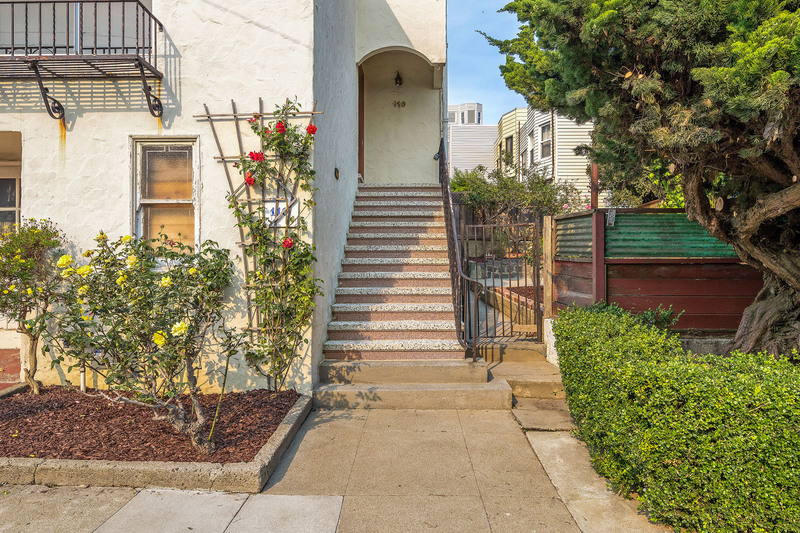 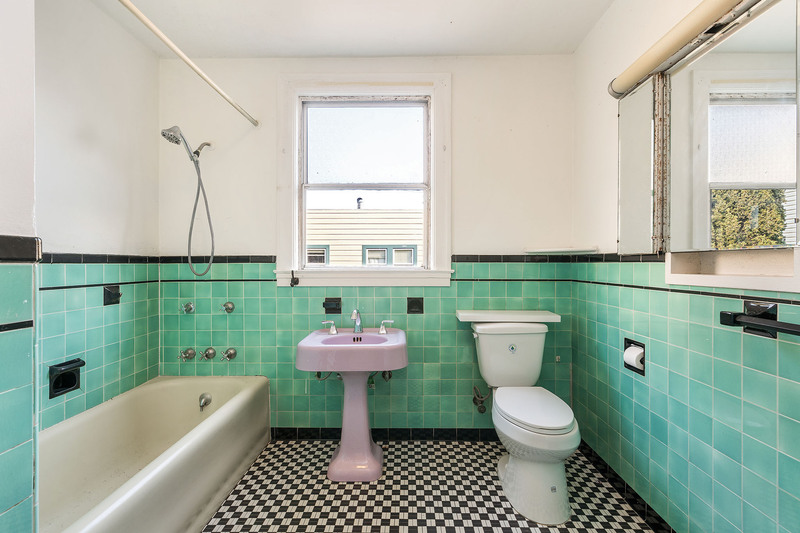 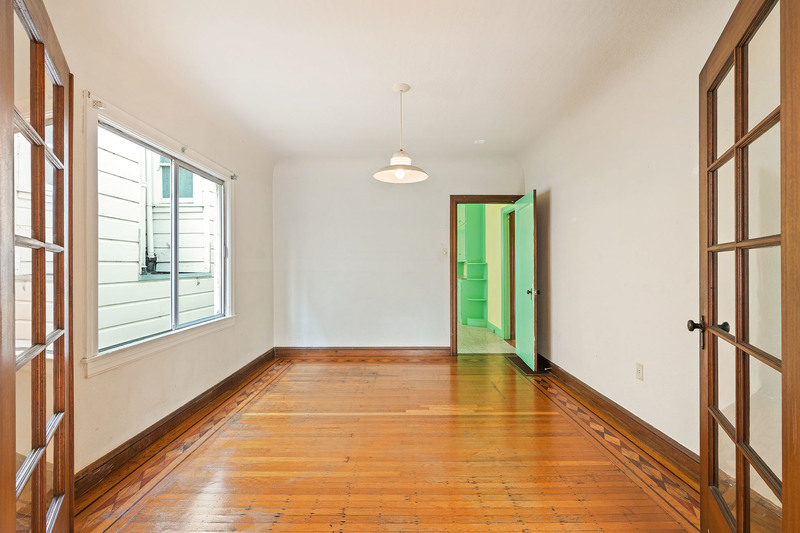 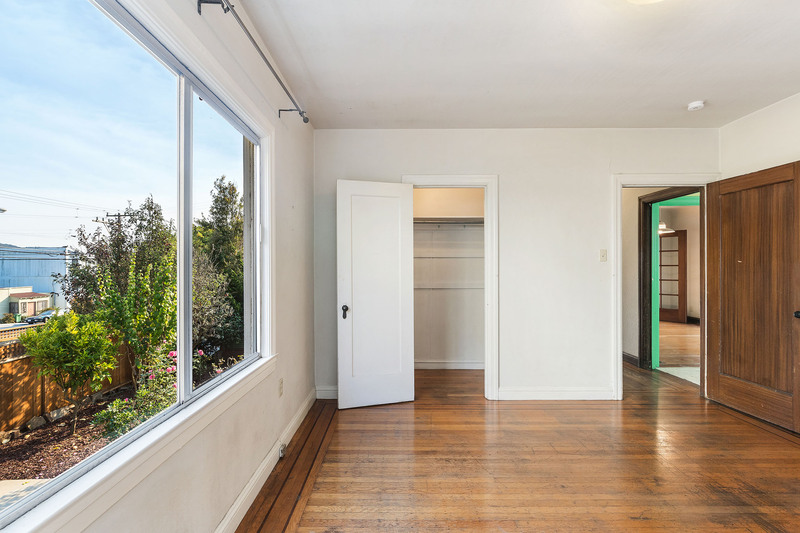 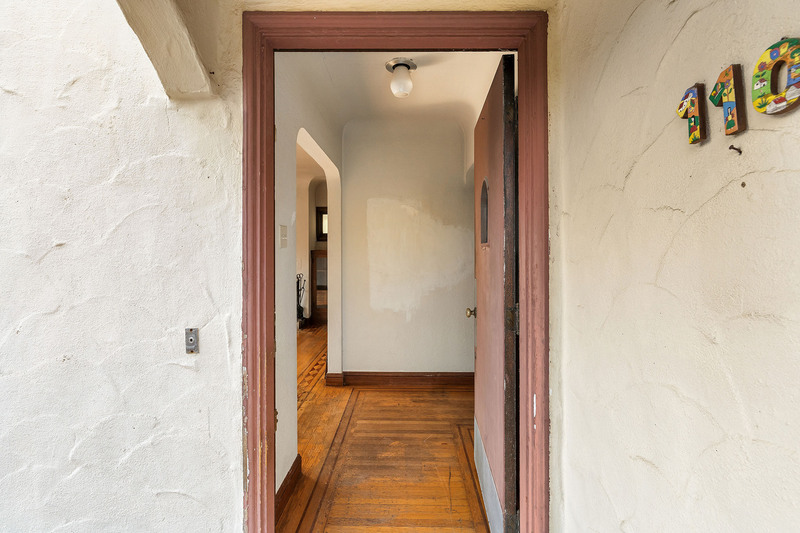 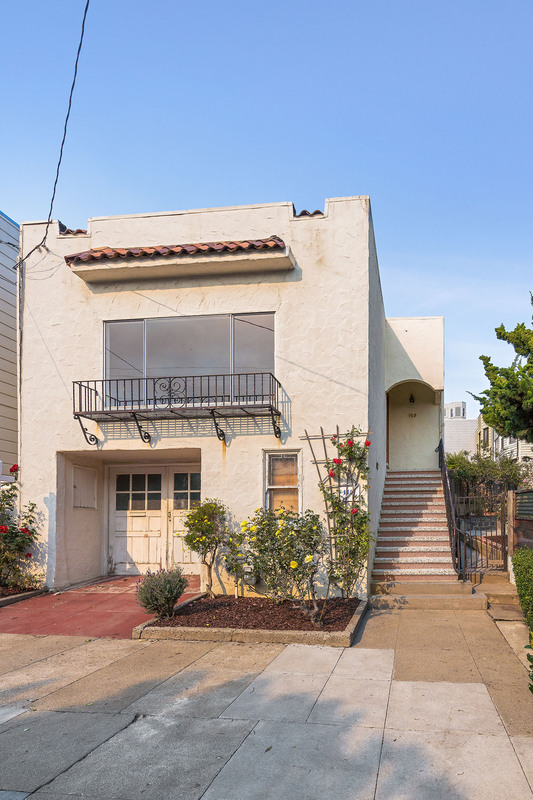 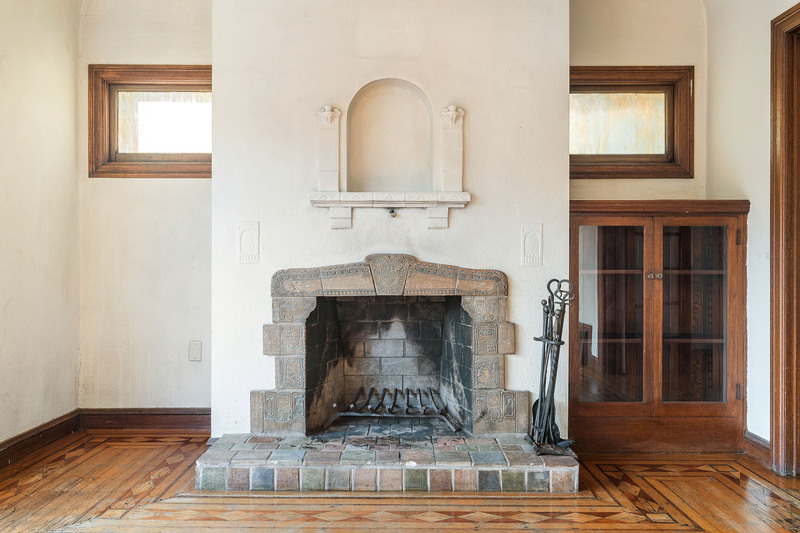 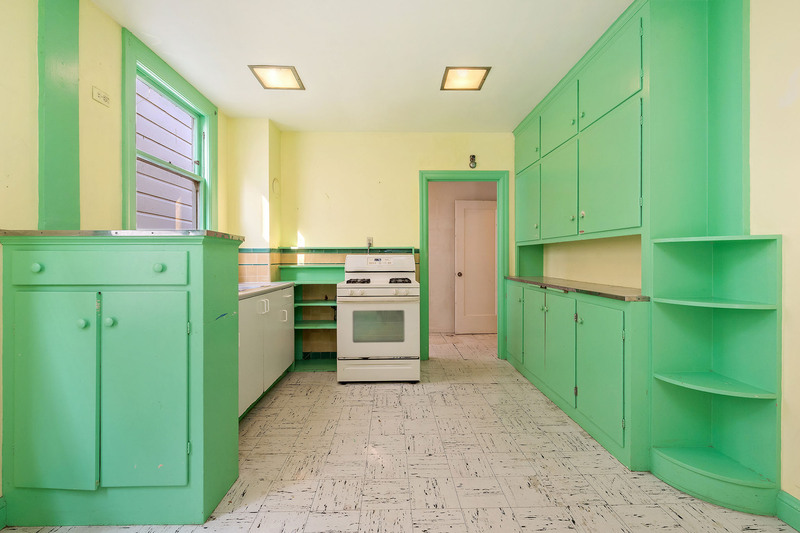 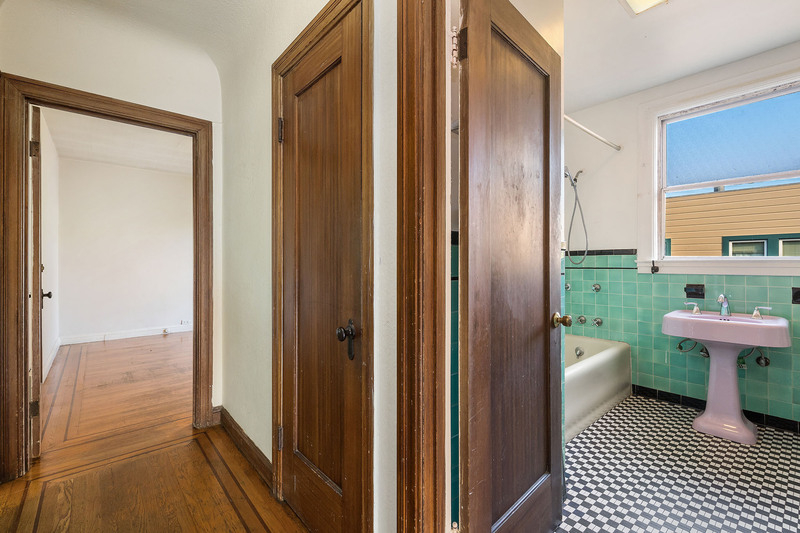 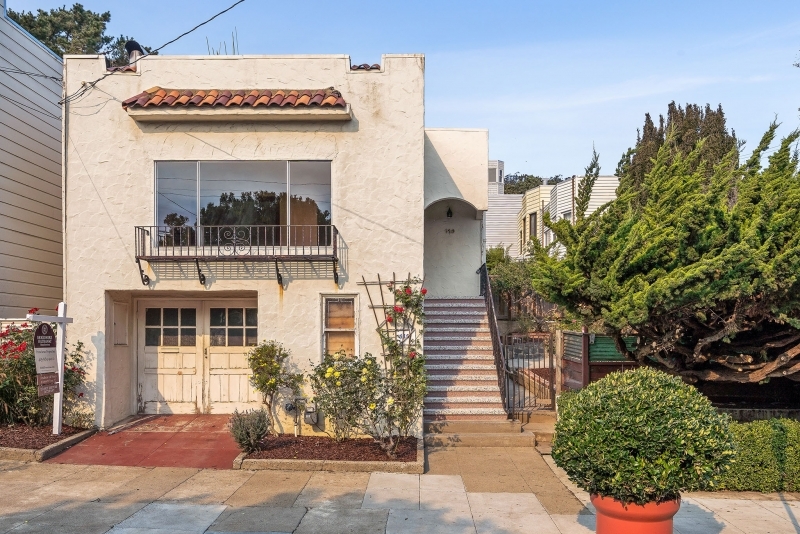 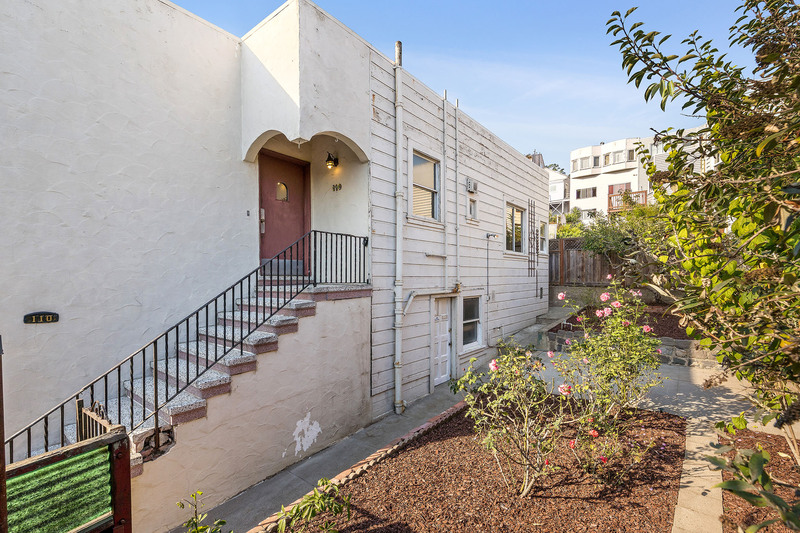 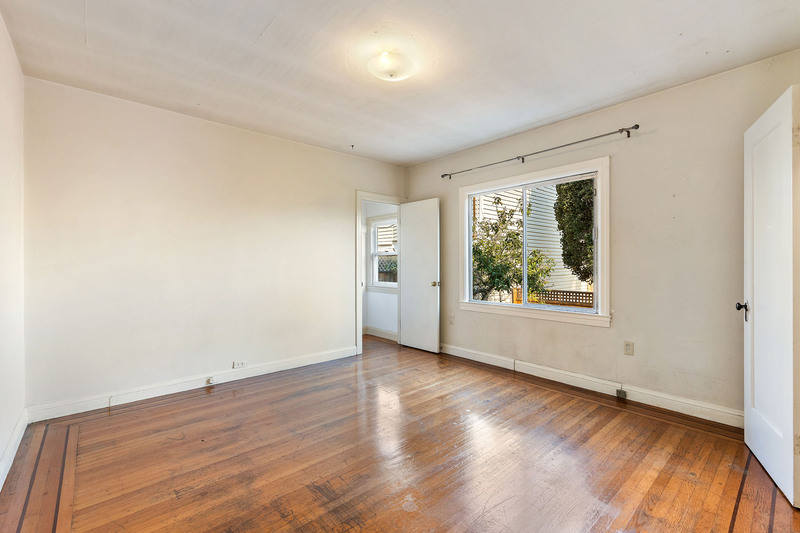 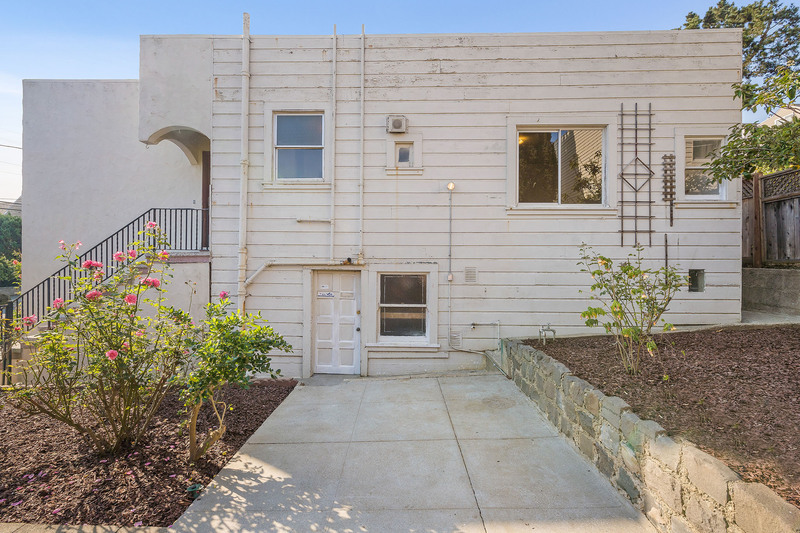 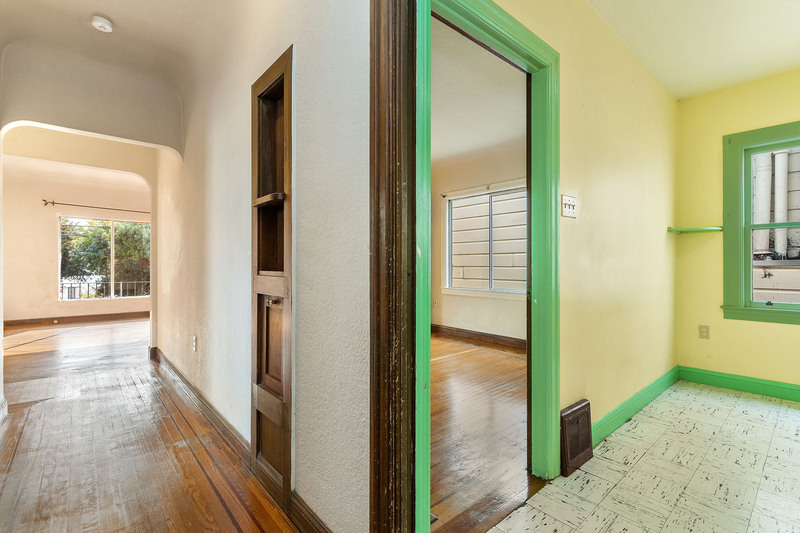 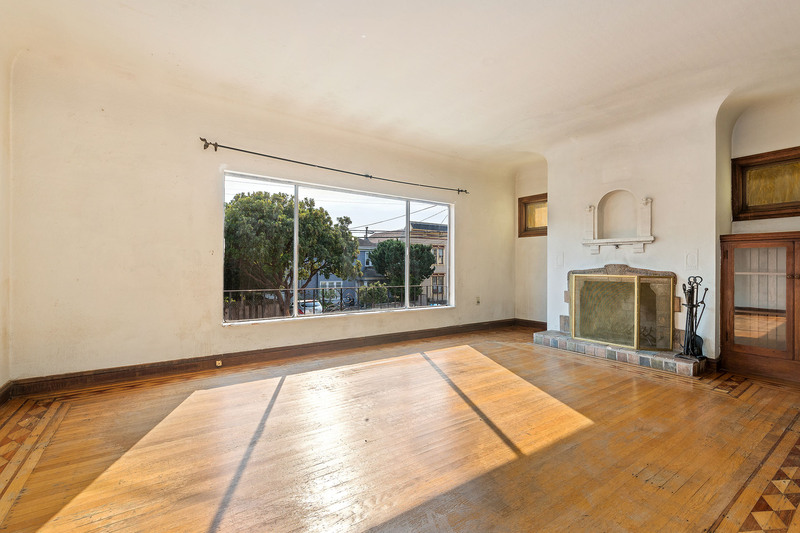 Classic 1930's Home in Prime Sunnyside 110 Hearst Ave, San Francisco Listed for $798,000, Just Sold for $935,000! 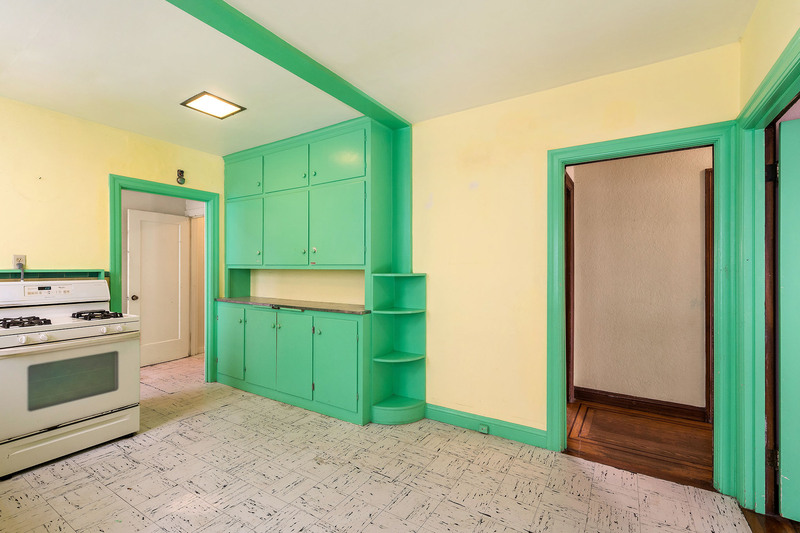 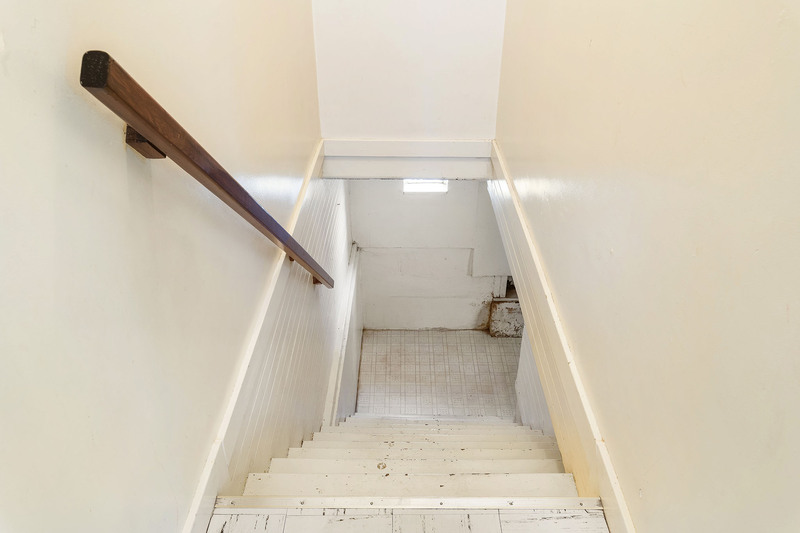 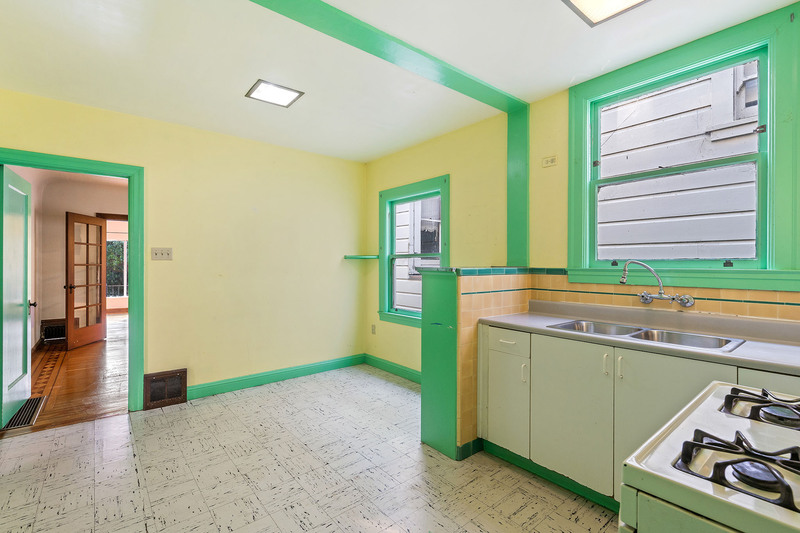 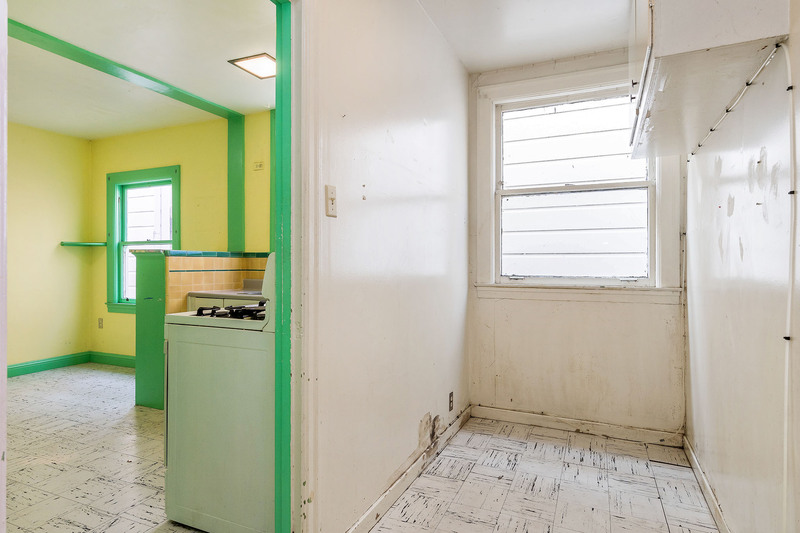 Rare opportunity to purchase a charming 1930's Vintage 1BD+/1BA Home in Prime Sunnyside with a unique side-yard lot formation and make it your own. 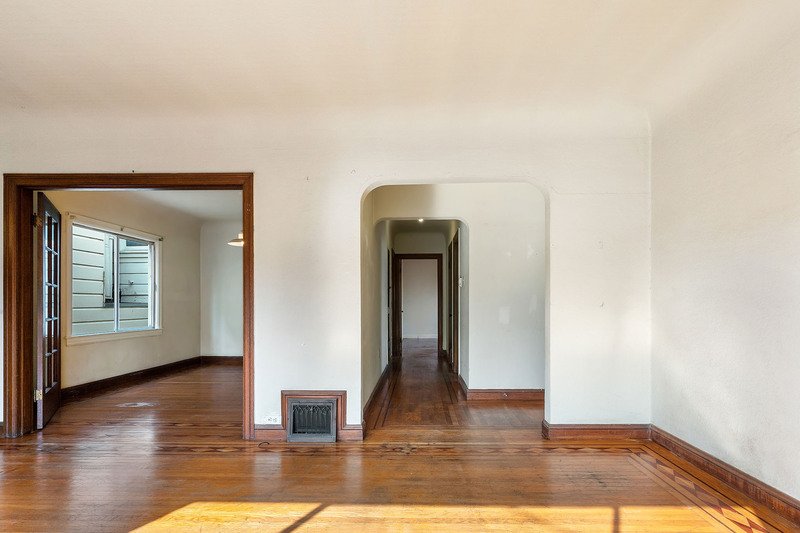 The home's main living level boasts a large south-facing living room with fireplace, a formal dining room ready to be converted to a 2nd BD (buyers to verify), a large eat-in kitchen, and an ample BD & full BA. 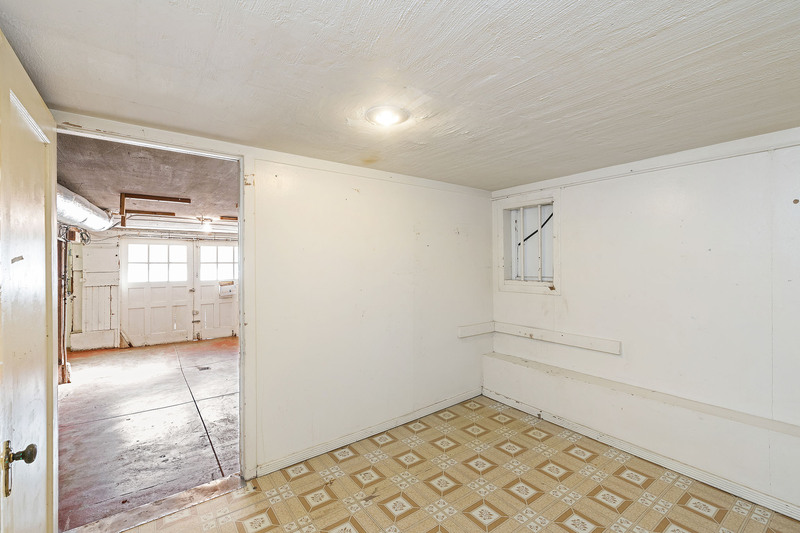 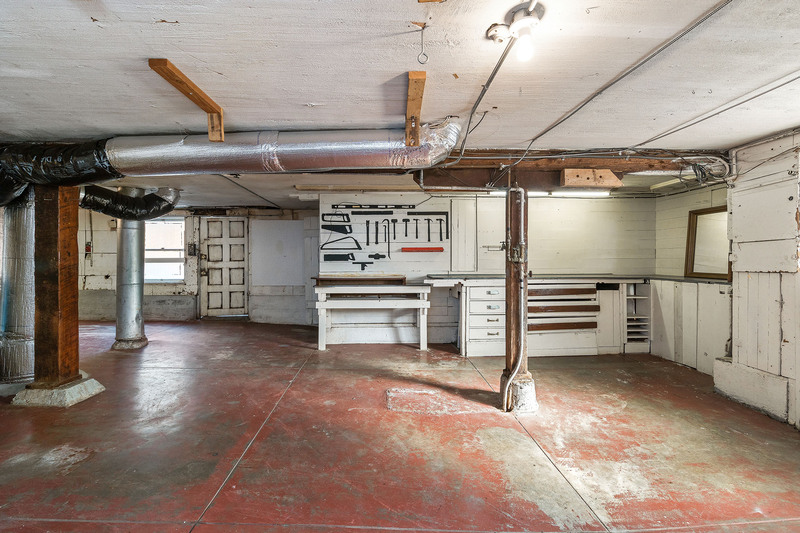 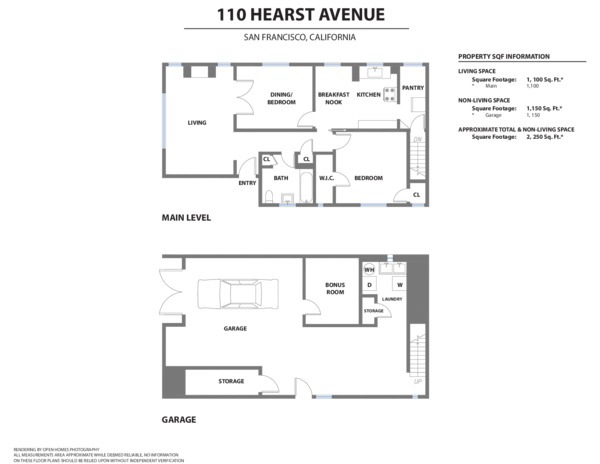 Down is a large garage w/bonus room, laundry area & storage (and possible further expansion potential!). 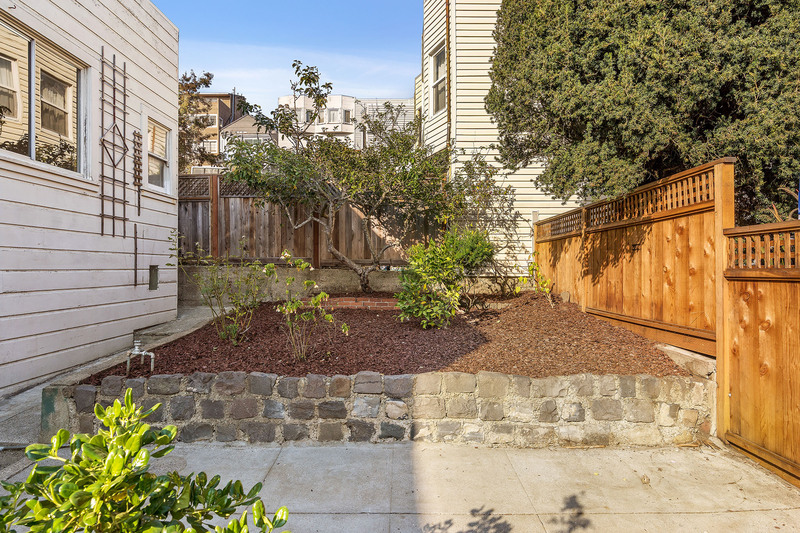 A big side yard to the home's East with good sun orientation is ready for gardening & play. 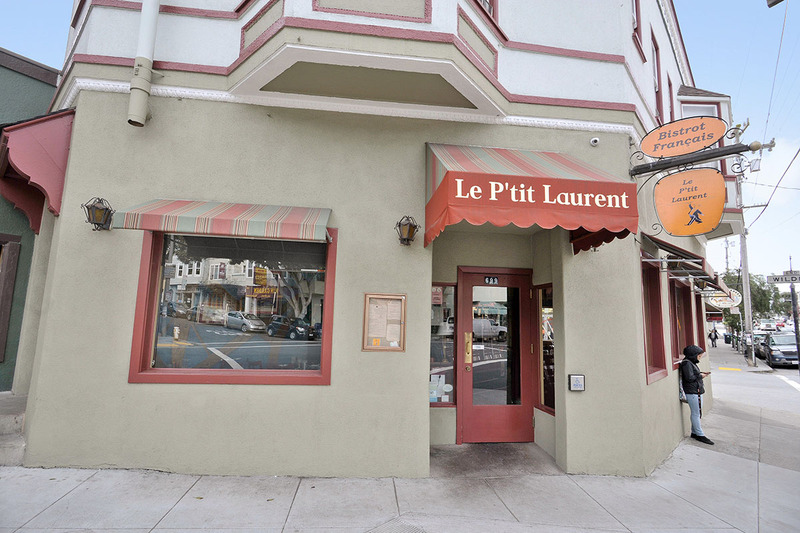 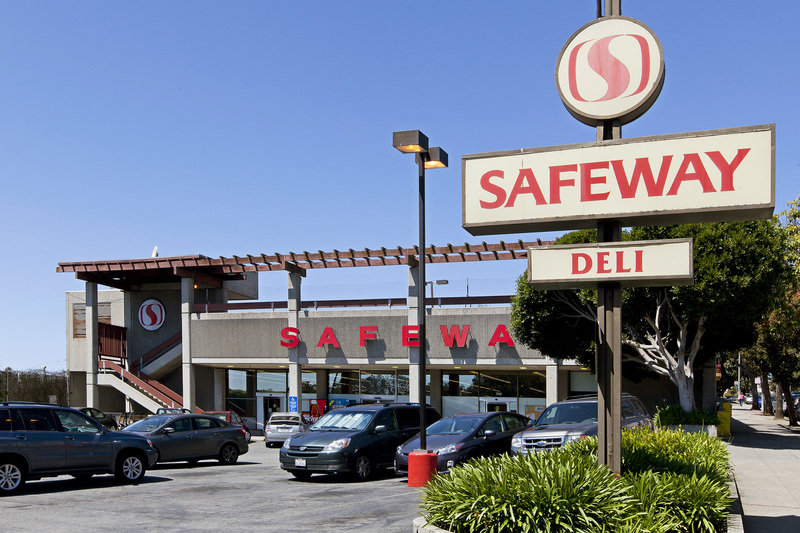 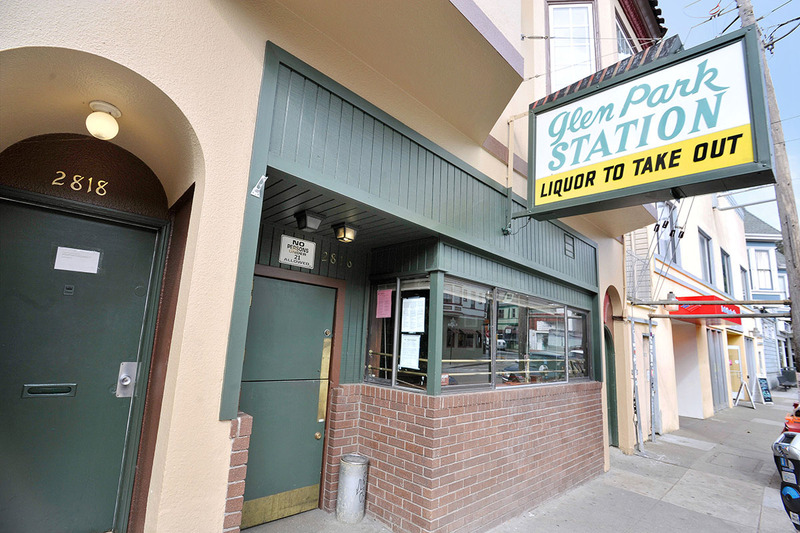 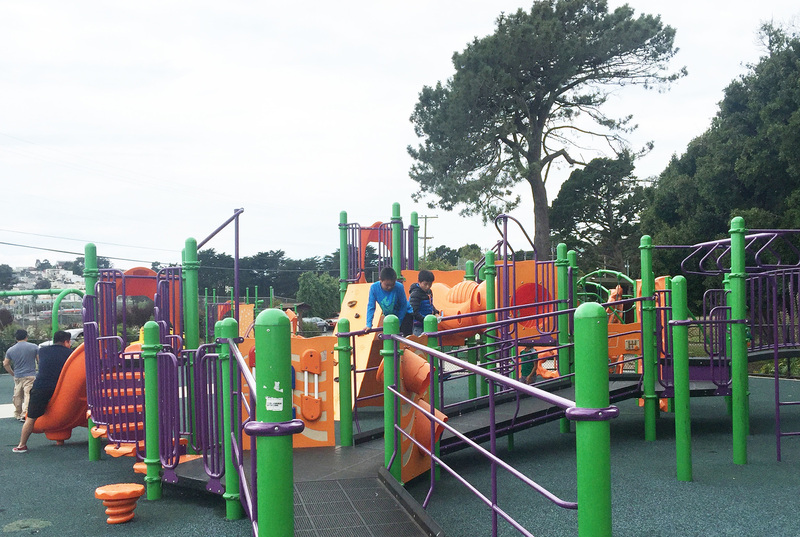 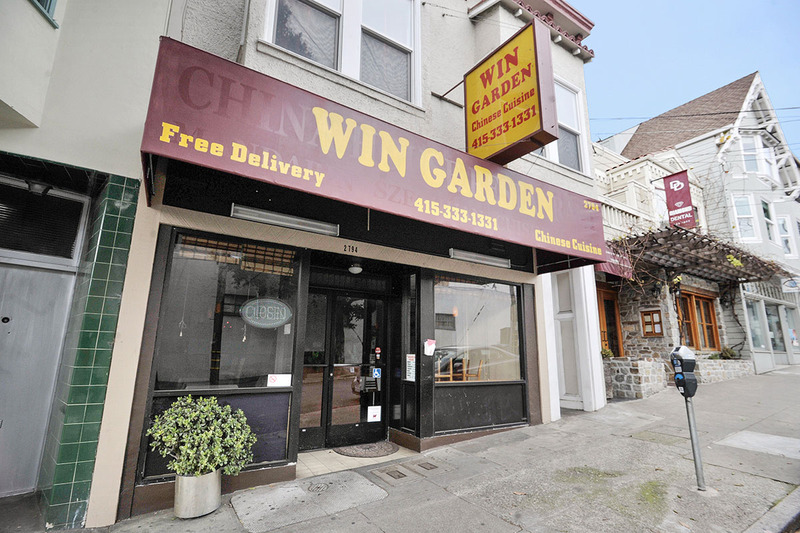 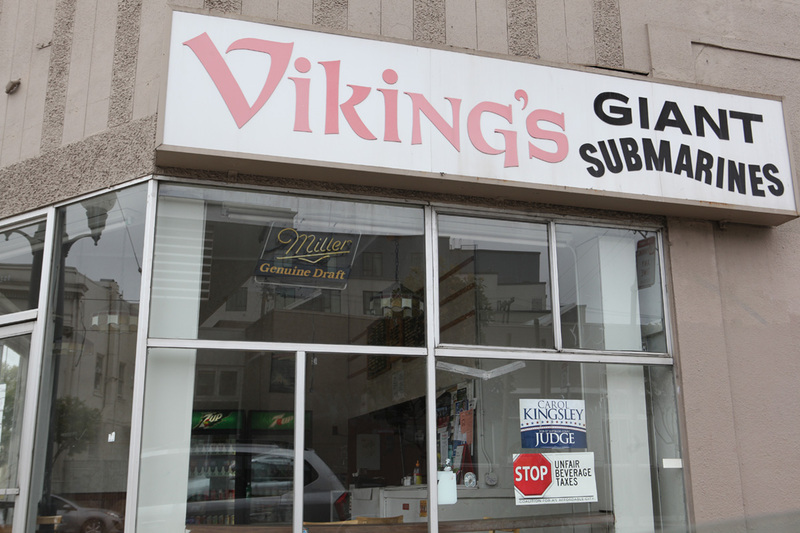 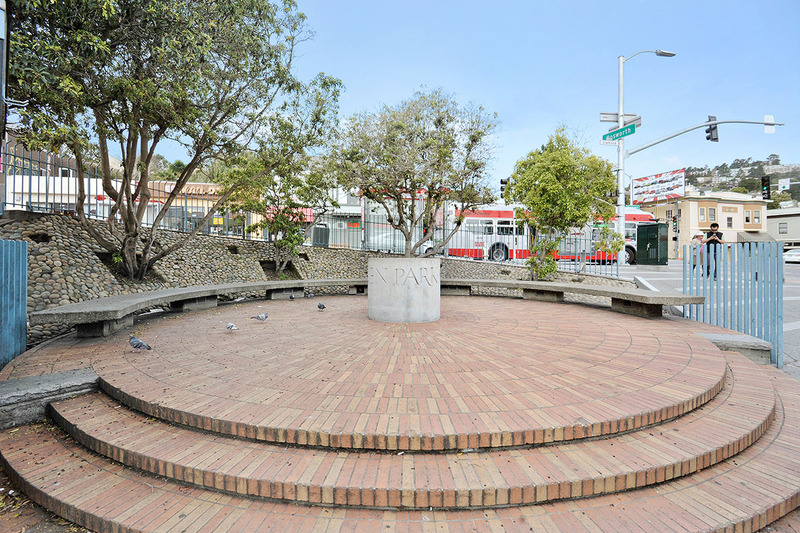 Wonderful location close to 101/280, local schools, Safeway, Whole Foods, BART, MUNI & Glen Park shopping & dining! 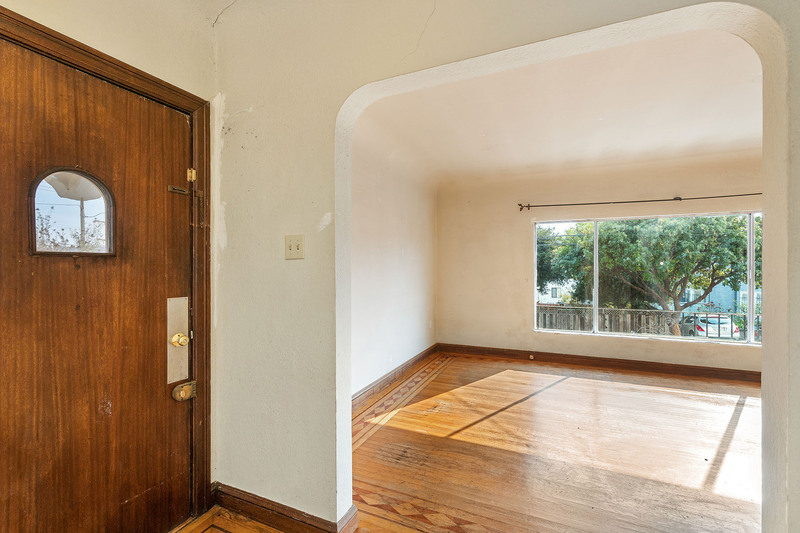 Home was a long term family rental and is now vacant! 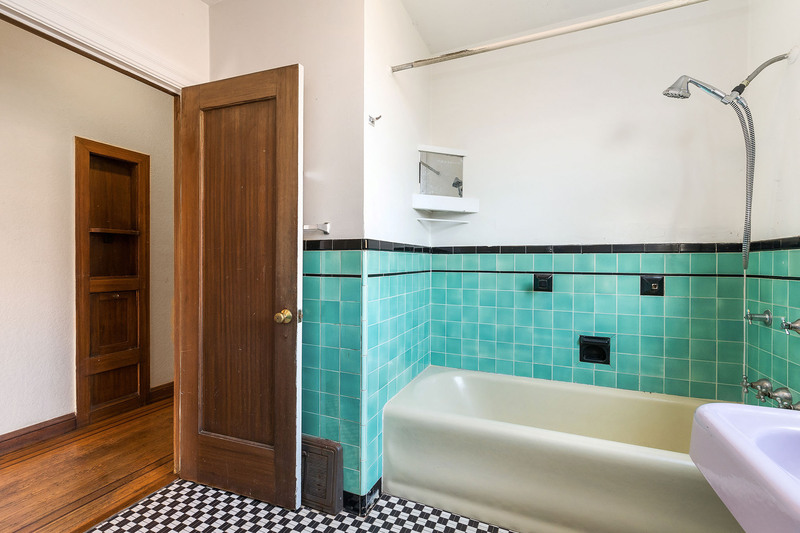 Broker's Note: Buyers to verify Sq Ft & bedroom & bath counts for themselves. 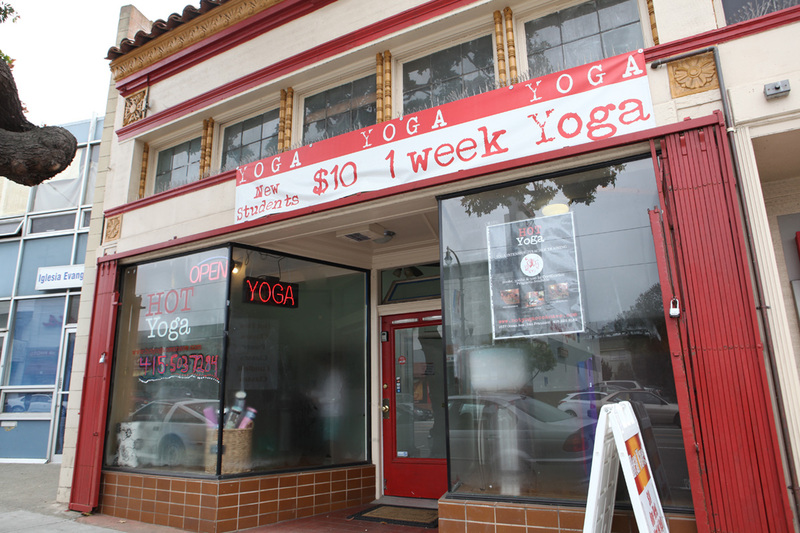 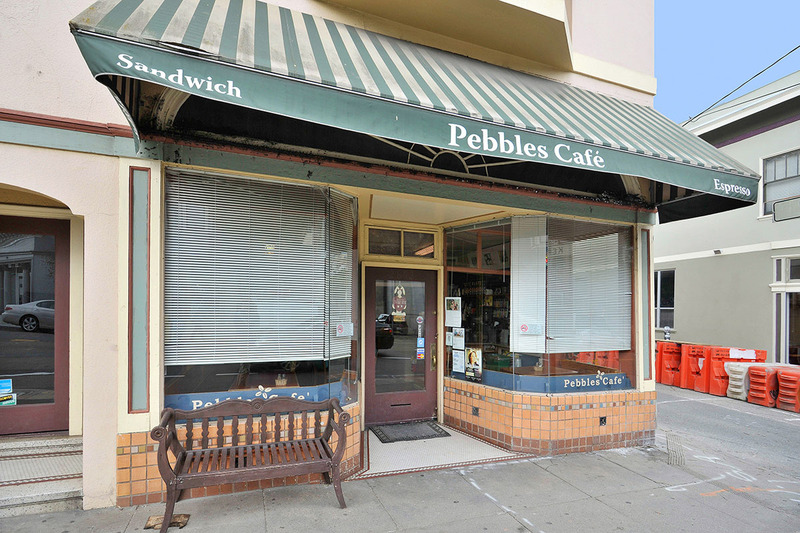 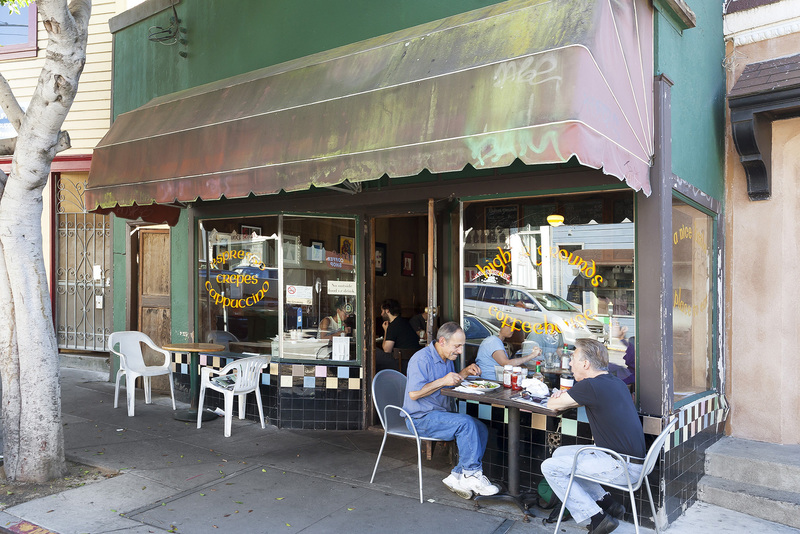 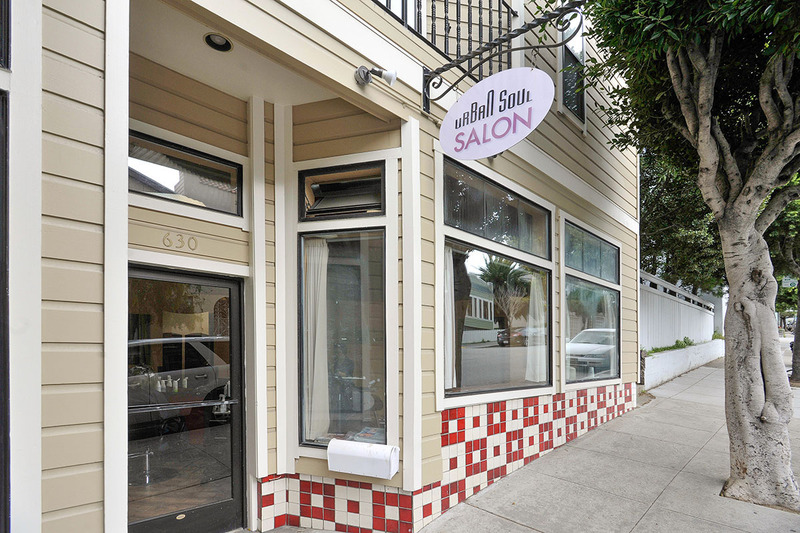 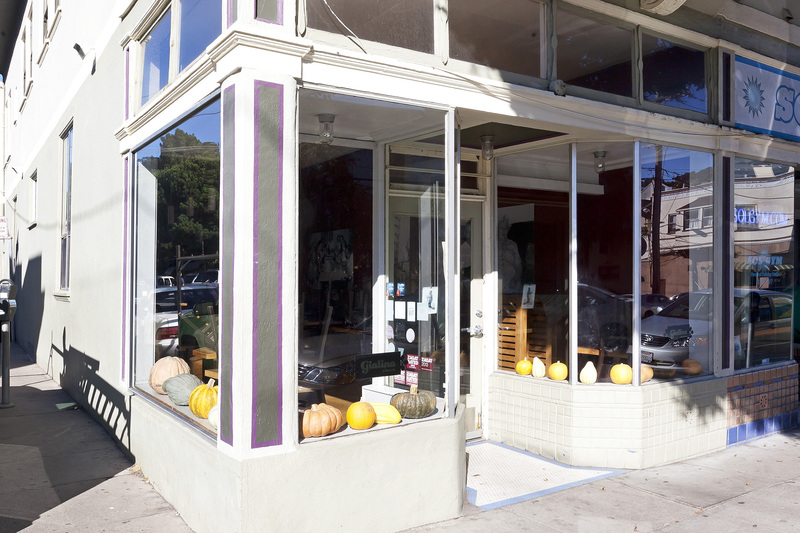 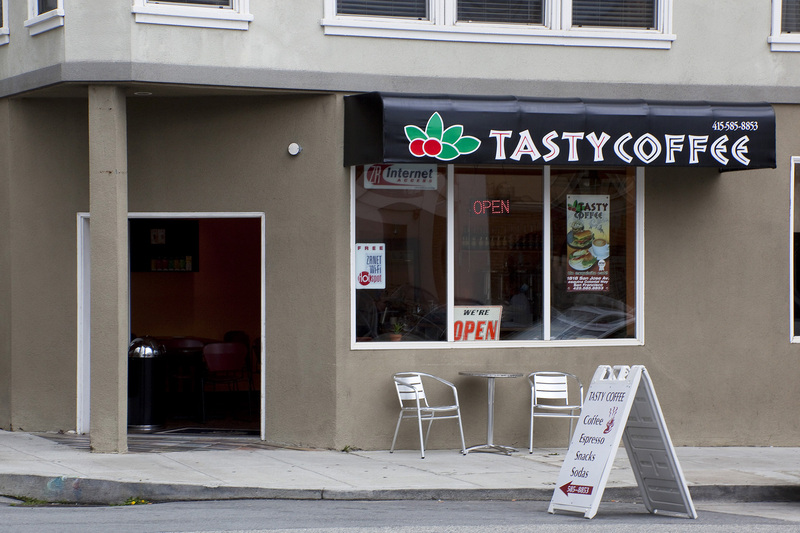 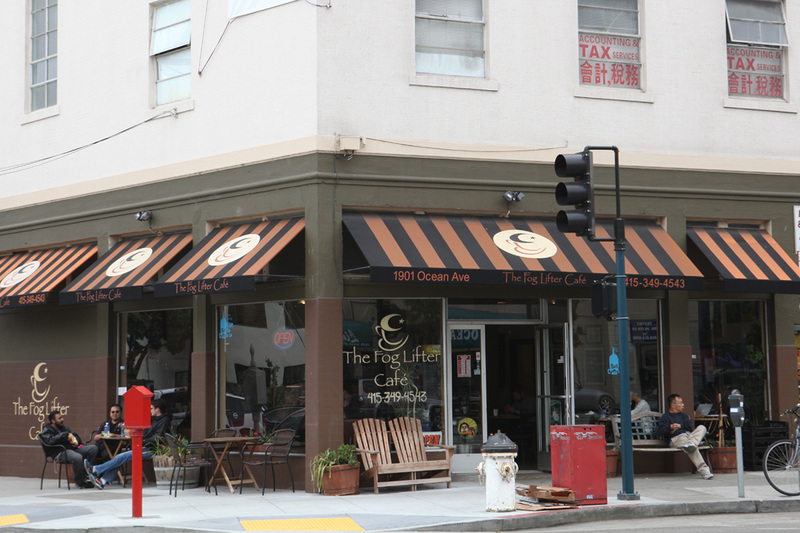 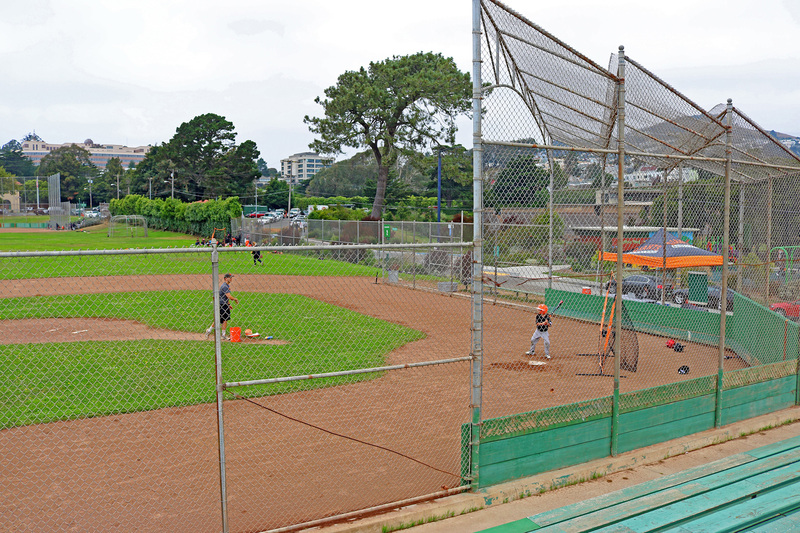 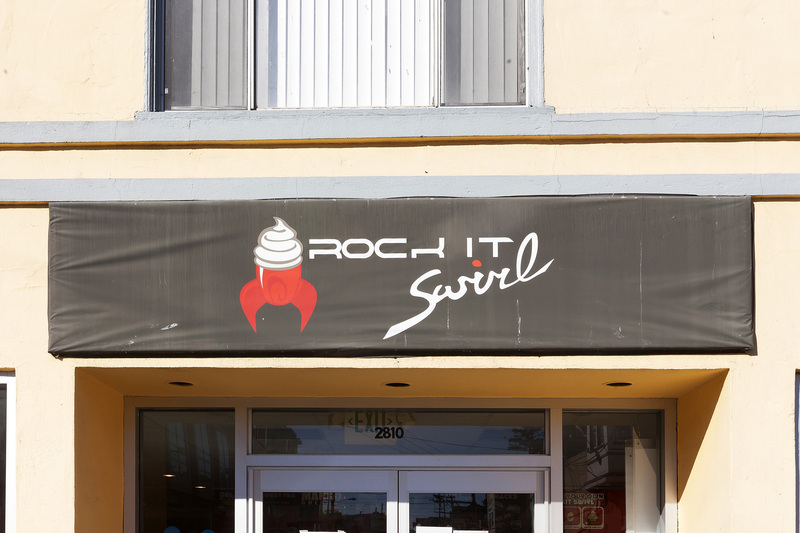 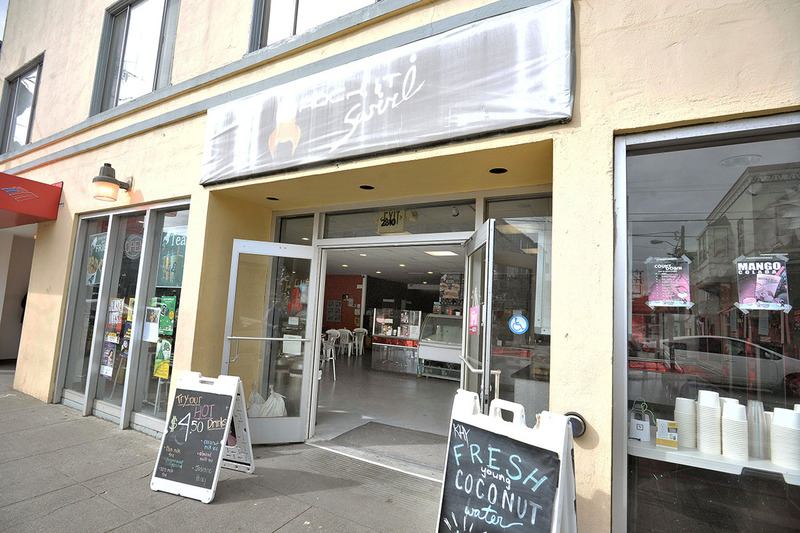 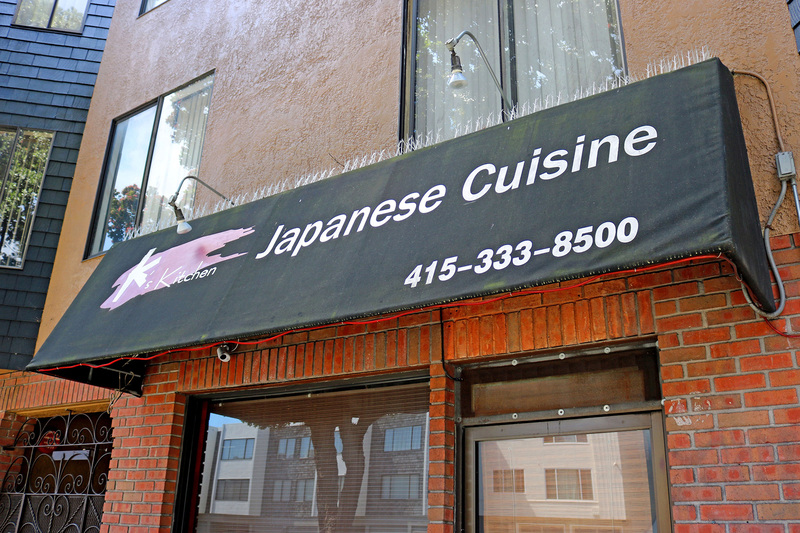 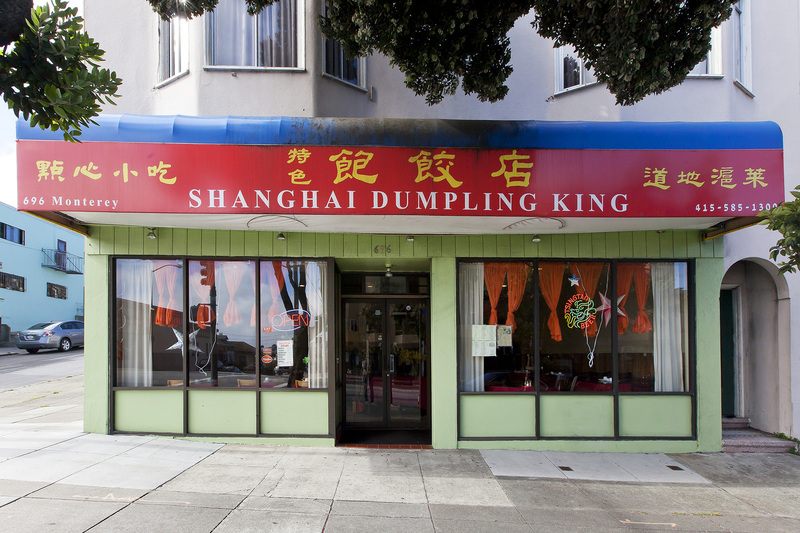 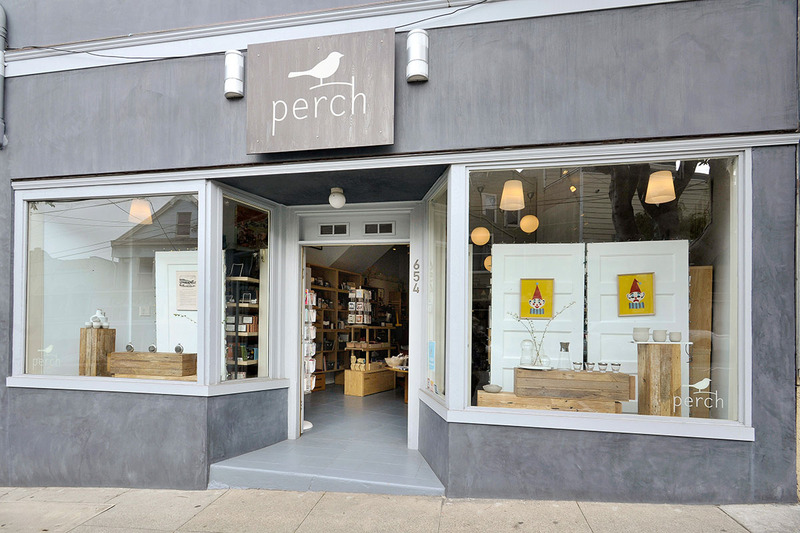 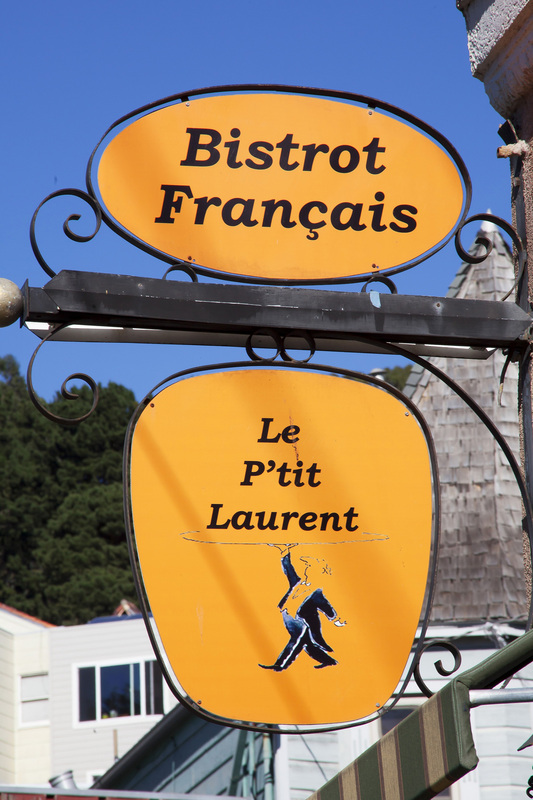 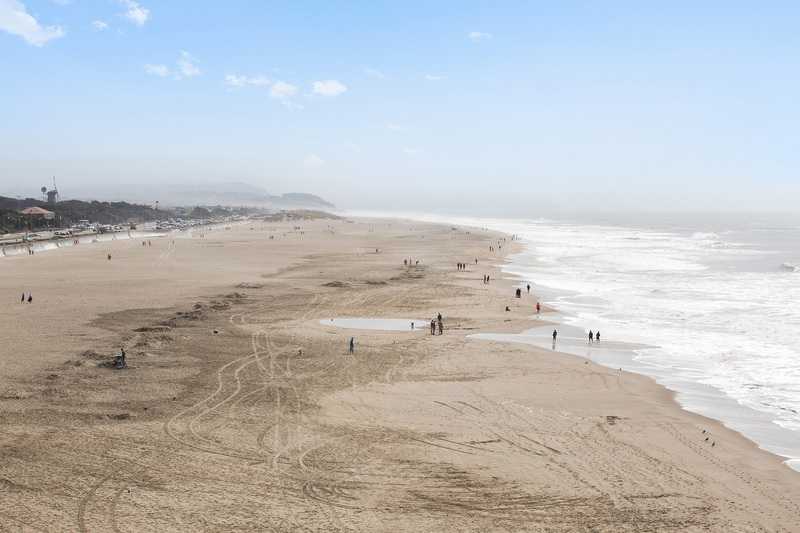 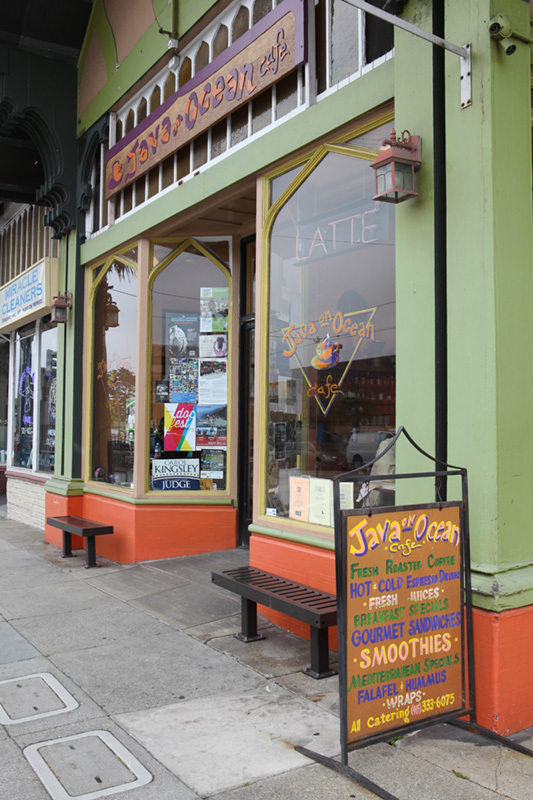 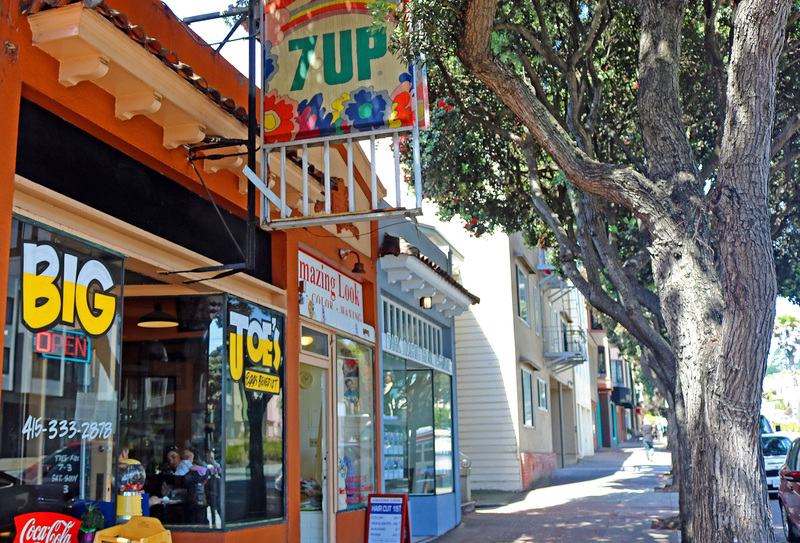 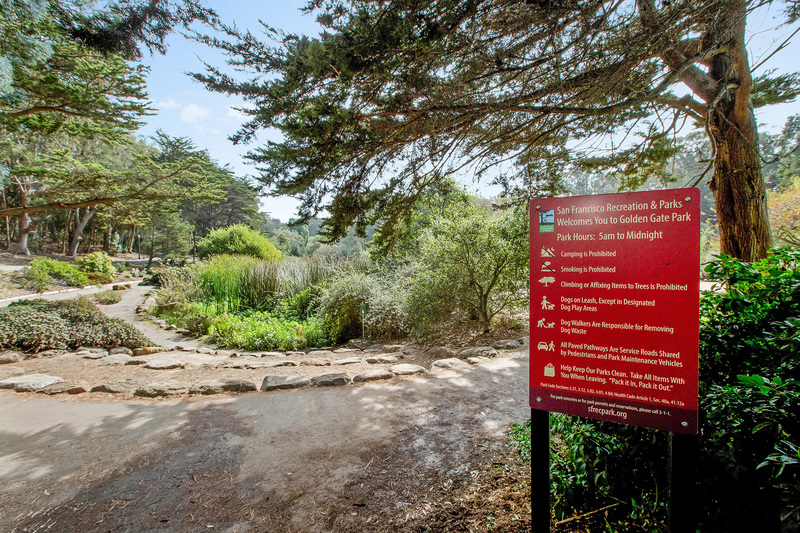 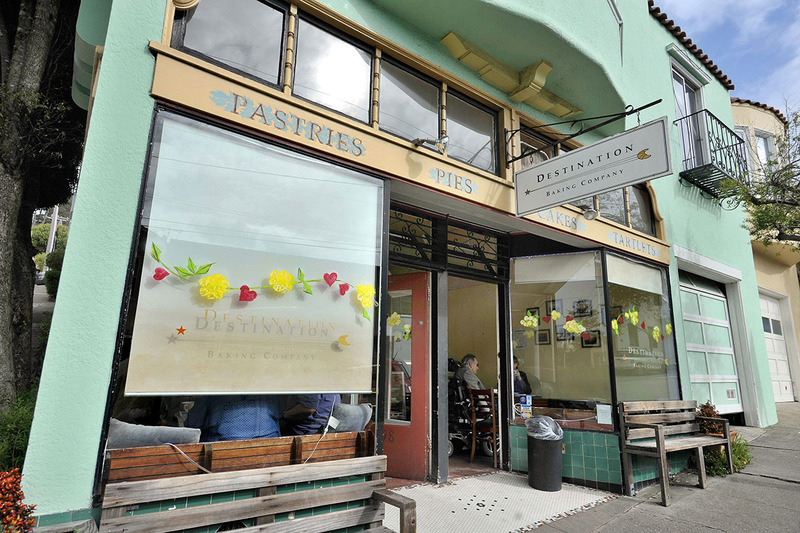 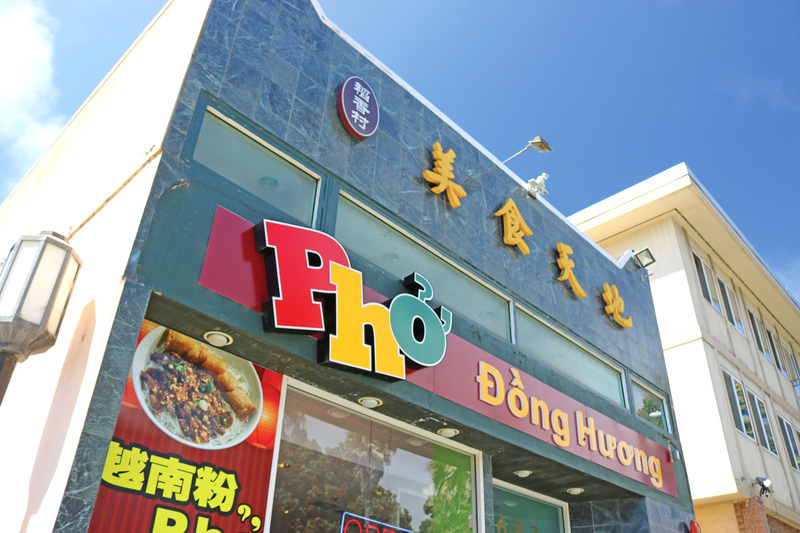 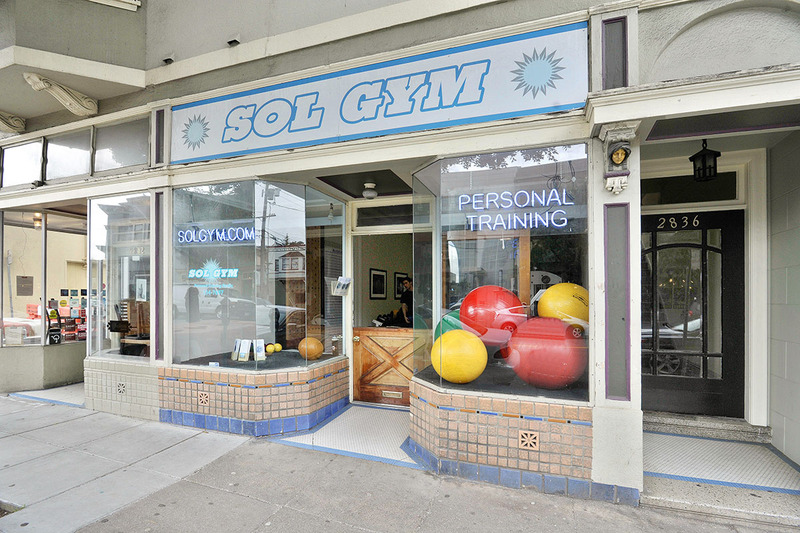 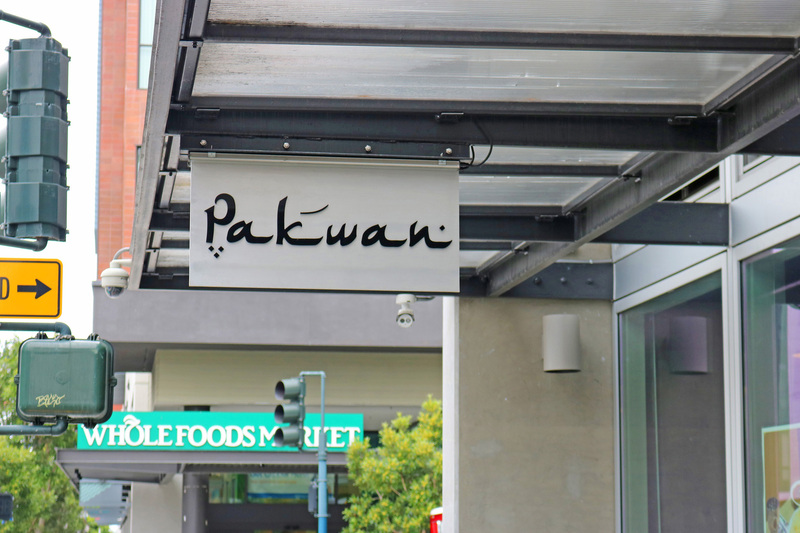 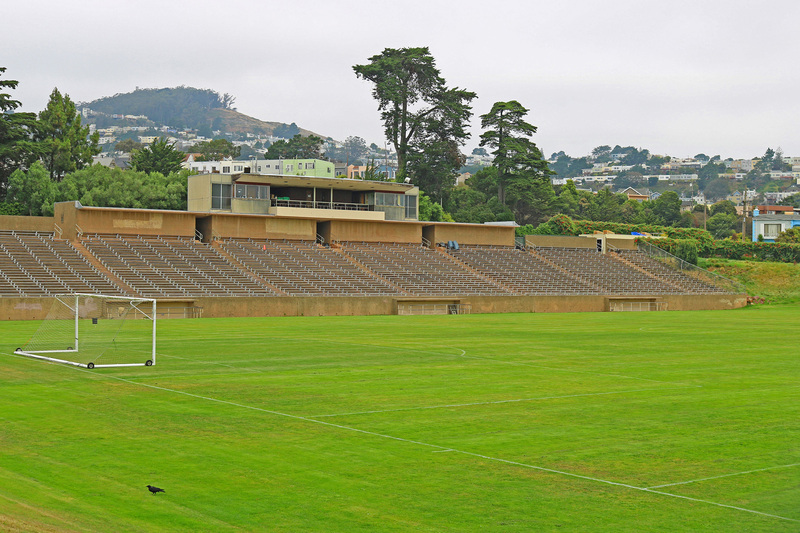 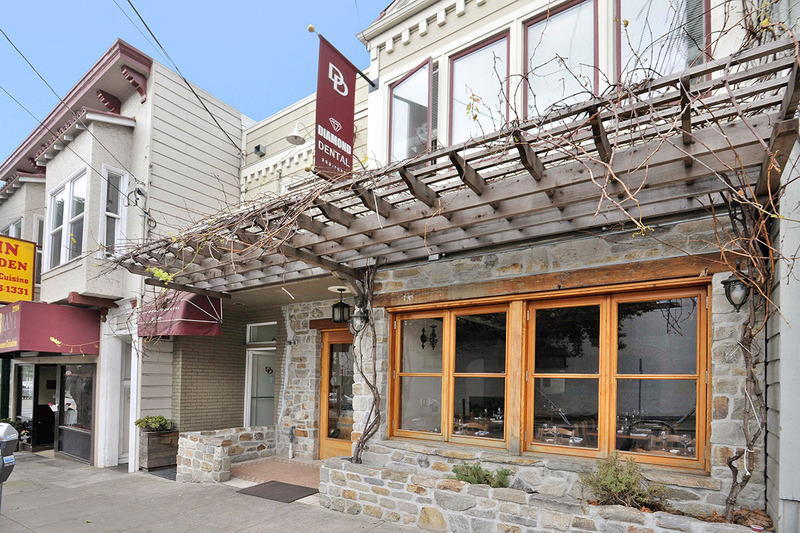 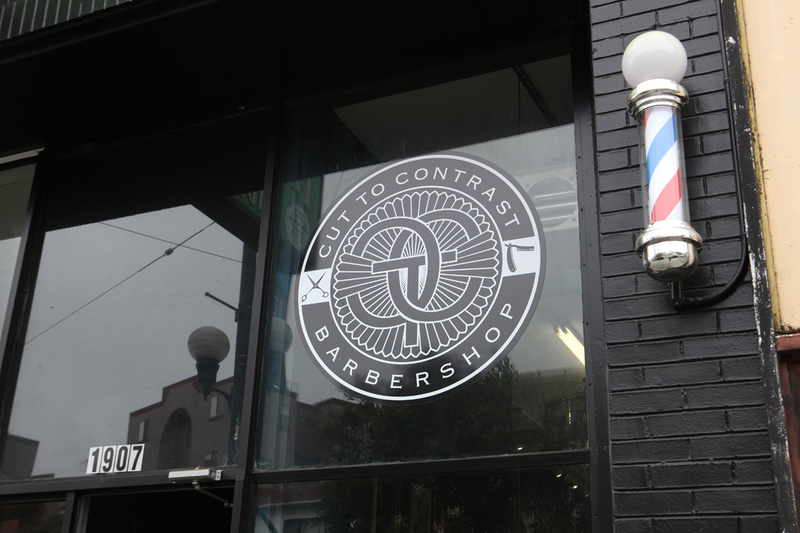 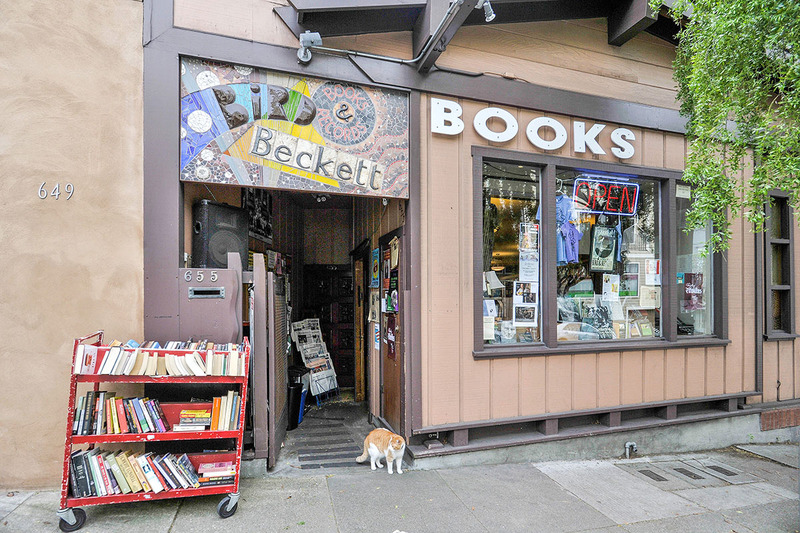 The Sunnyside neighborhood hugs Highway 280 on its southern border, and is tucked cozily between six other unique San Francisco neighborhoods, each lending to its popularity and diverse offerings. 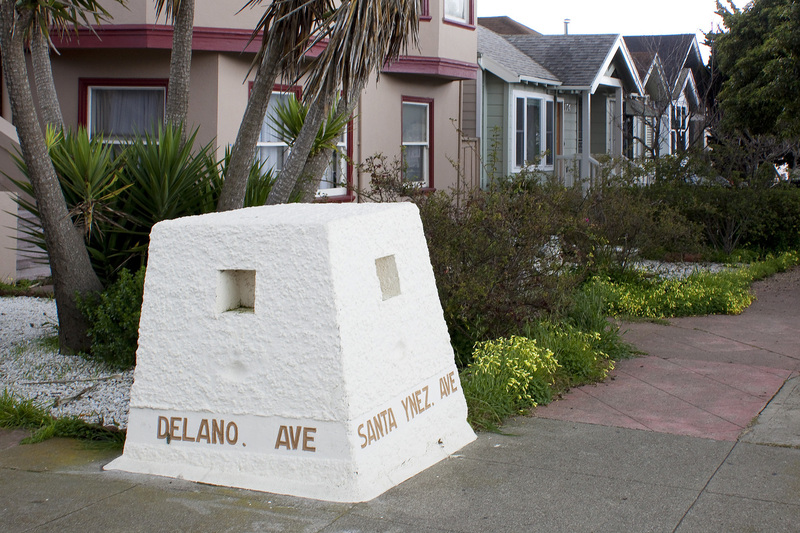 The homes in Sunnyside were primarily built between the early 1900s through 1941, with a small amount of development in the 1960s. 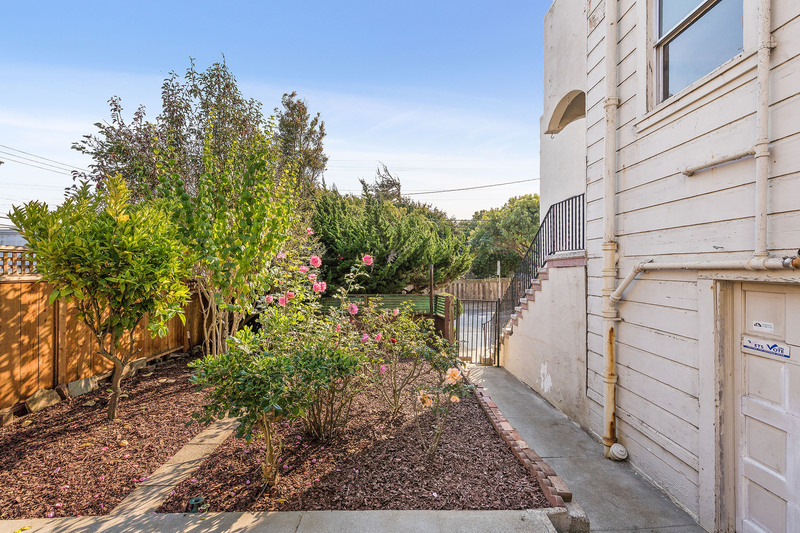 The neighborhood is heavy with homeowners living in mostly single-family abodes, ranging from Victorian to stucco homes in both detached and row house styles. 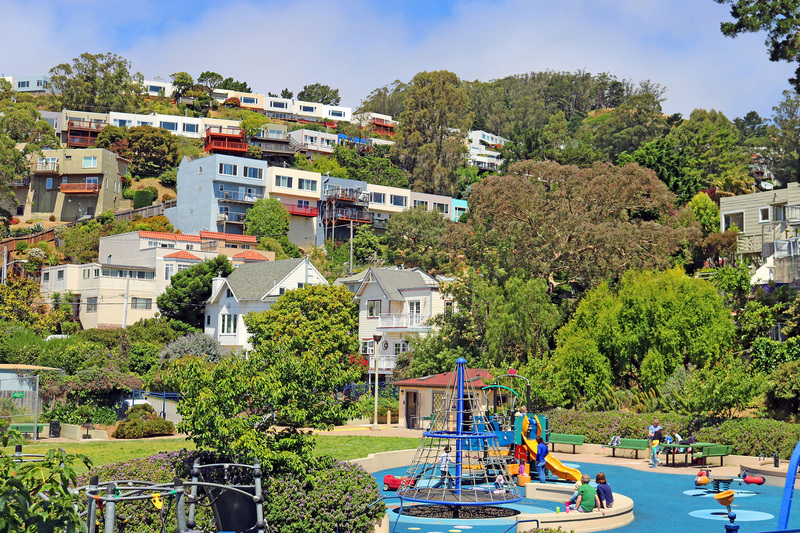 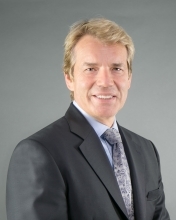 There is also a spread of duplexes and multi-family properties, popular with investors and renters. 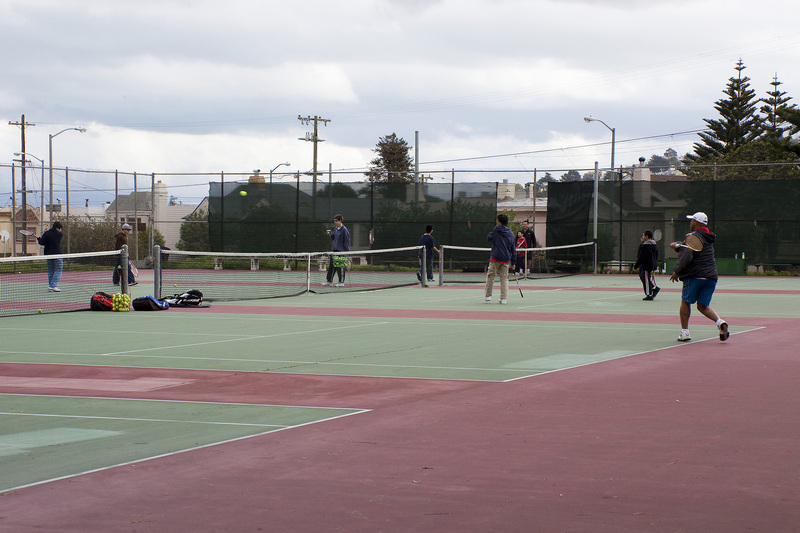 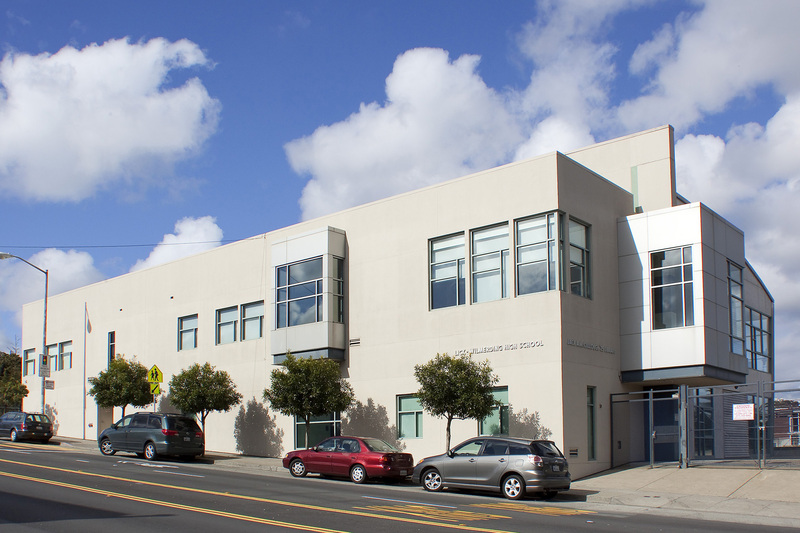 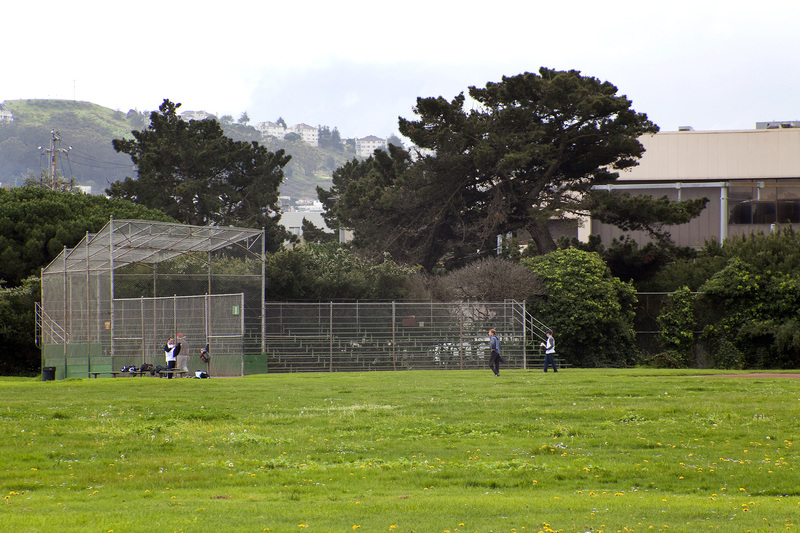 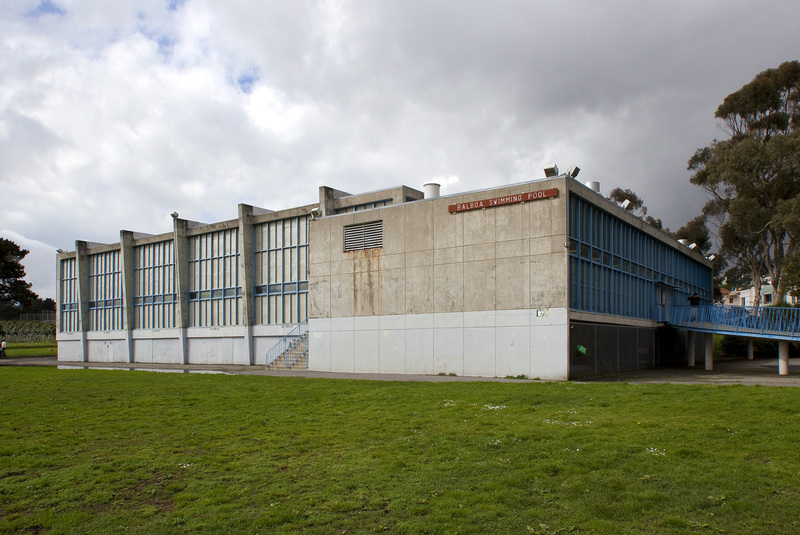 City College of San Francisco possesses the entire southwestern corner of the neighborhood, and boasts being one of the largest city community colleges in the nation. 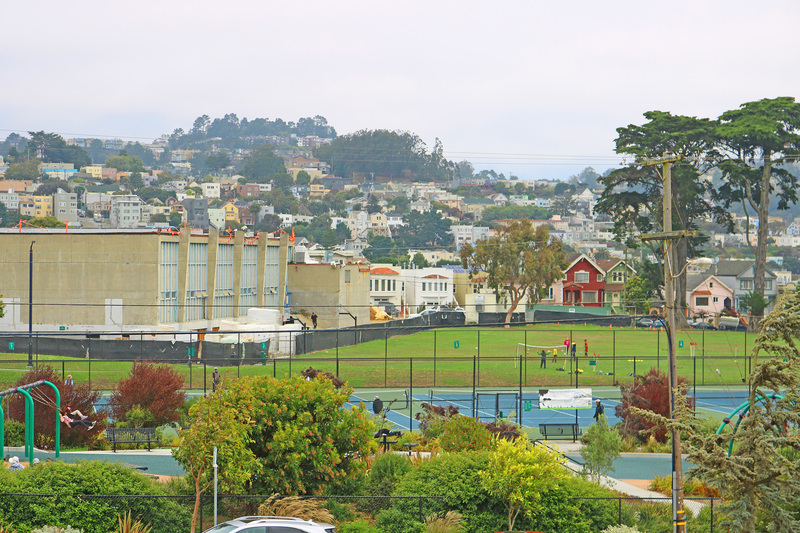 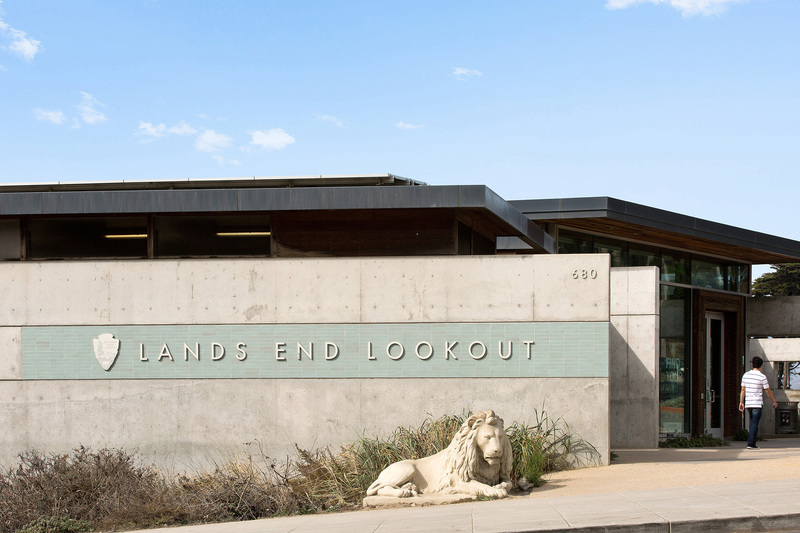 The facilities, resources and curriculums attract a massive number of students, infusing the neighborhood with a college-life buzz. 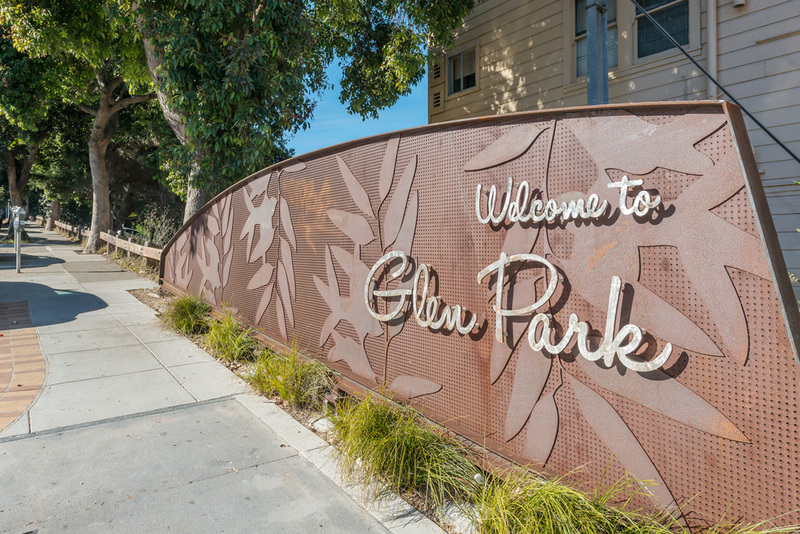 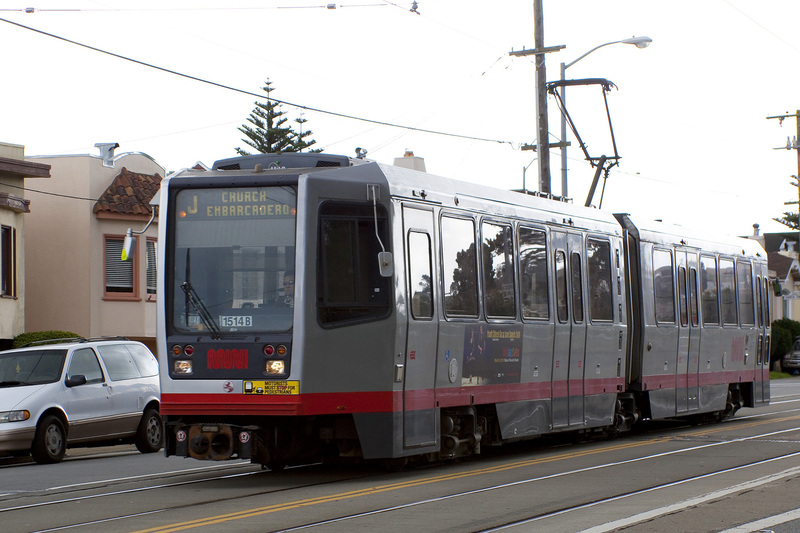 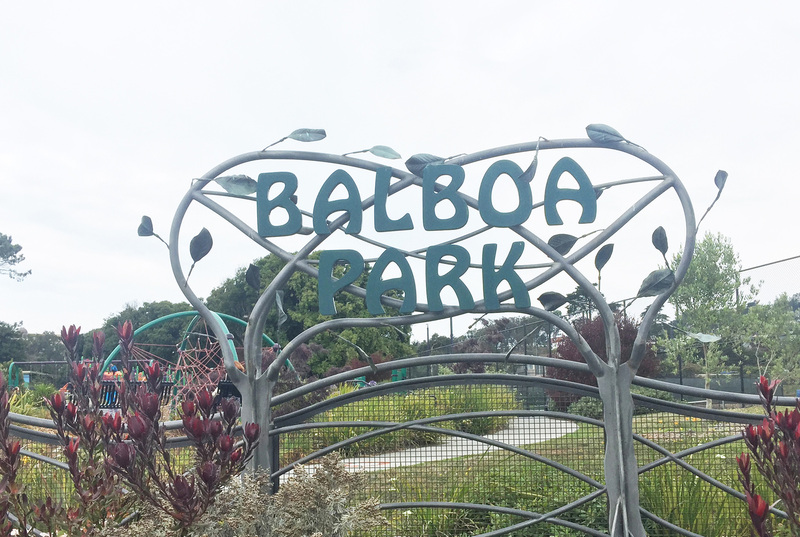 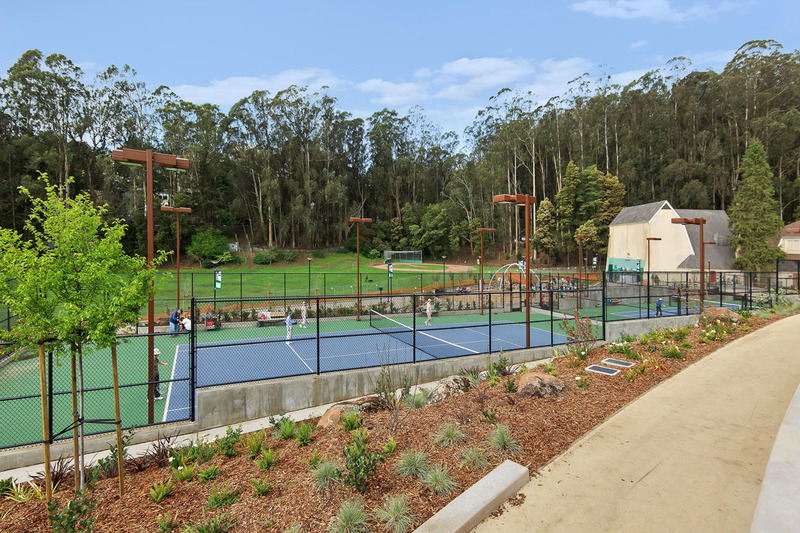 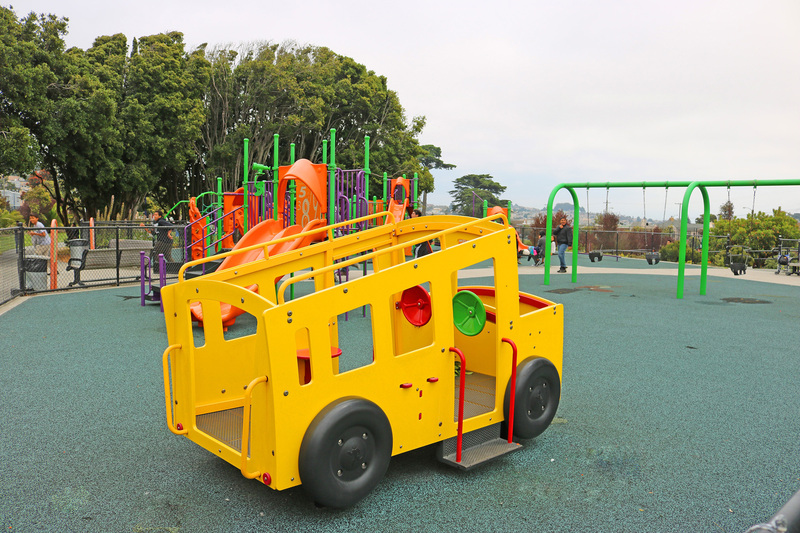 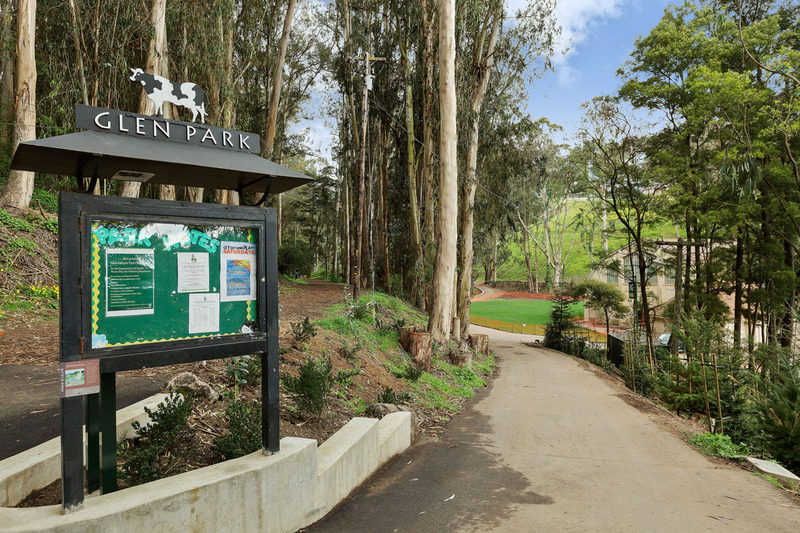 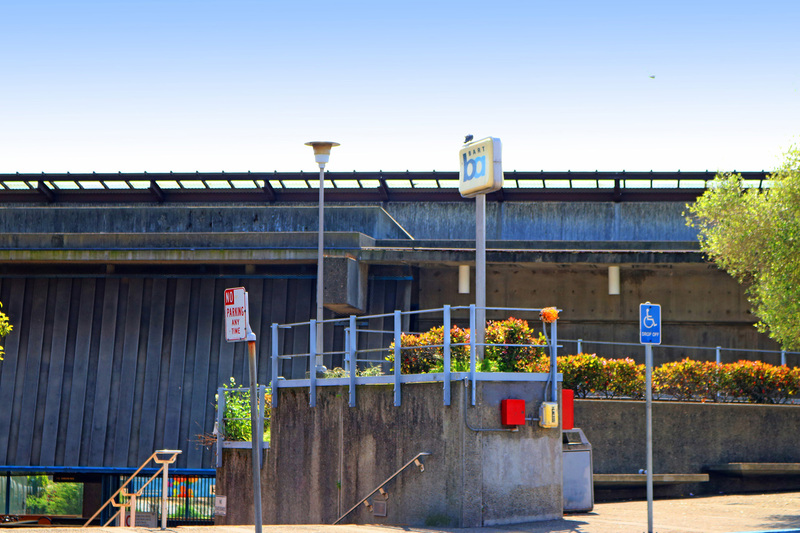 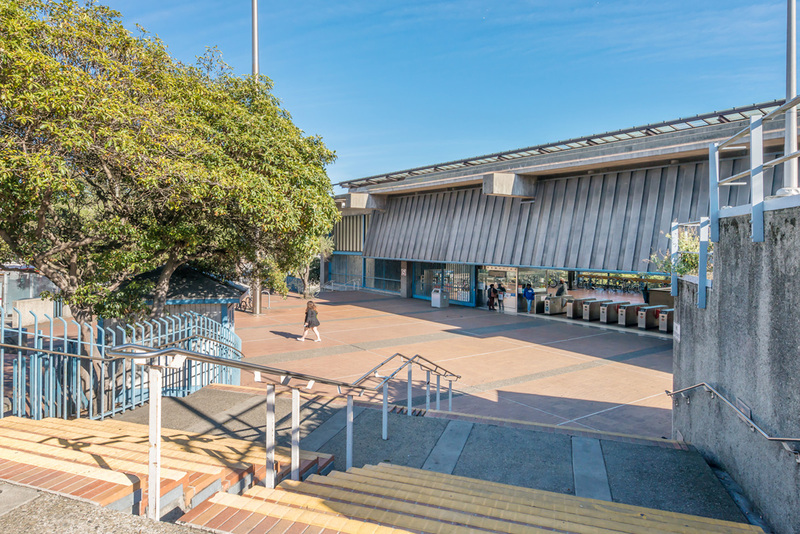 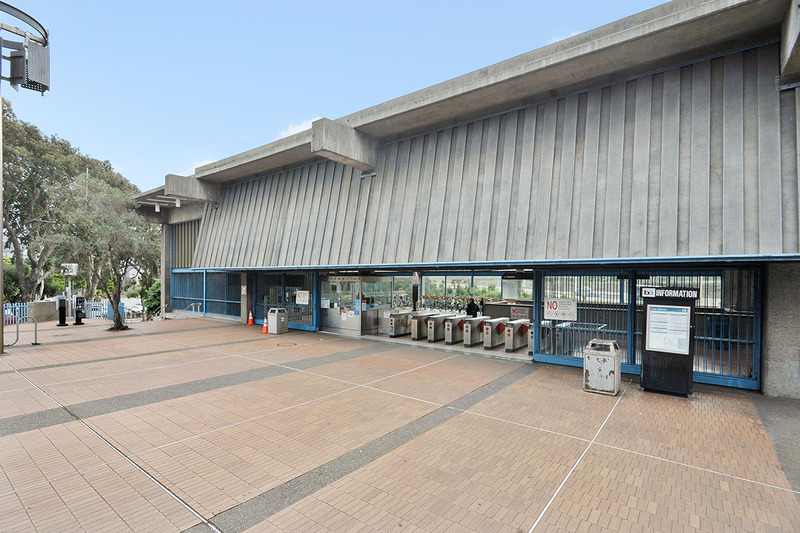 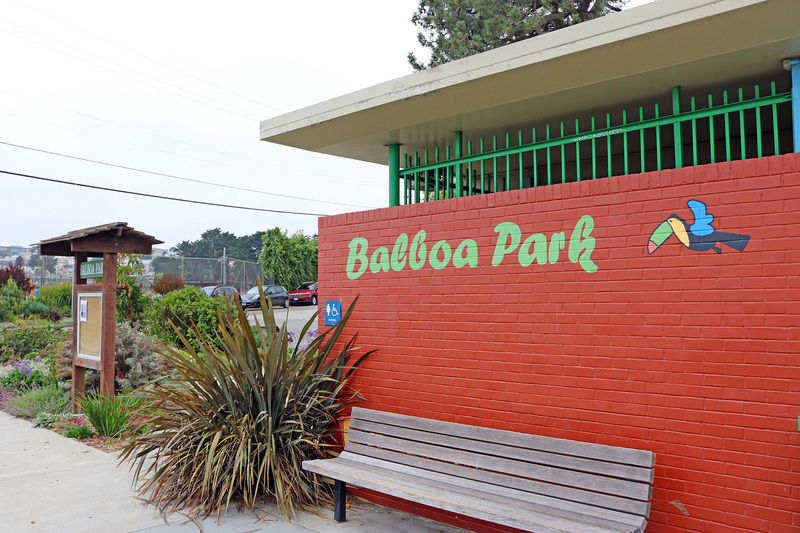 Sunnyside is conveniently located to transportation including I-280, as well as nearby Bay Area Rapid Transit (BART) stations just outside its formal borders in both Glen Park and Balboa Park, with multiple additional public transit lines running through and around the neighborhood. 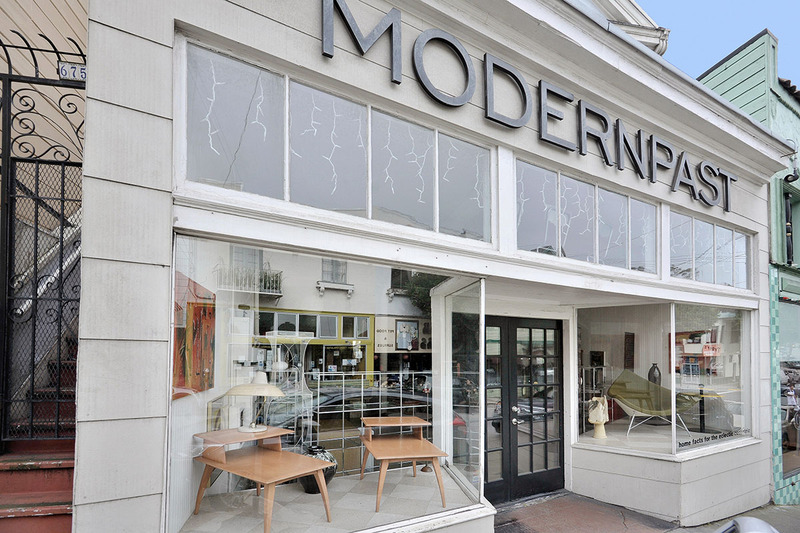 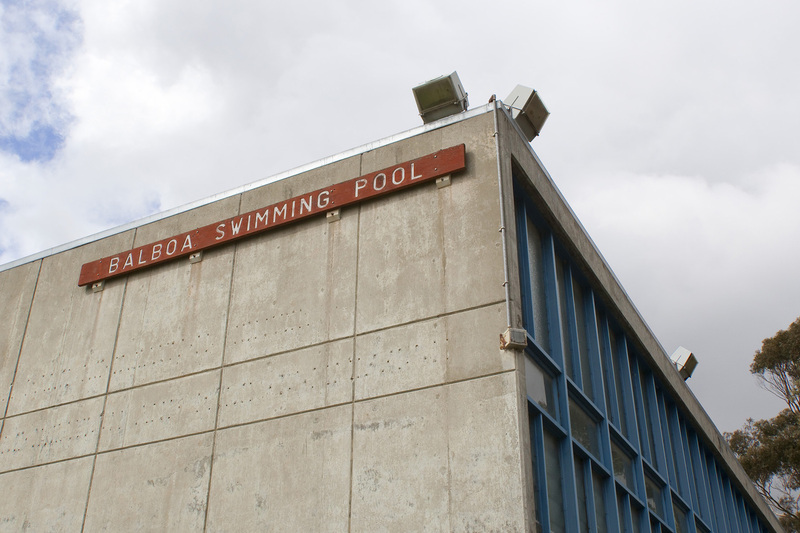 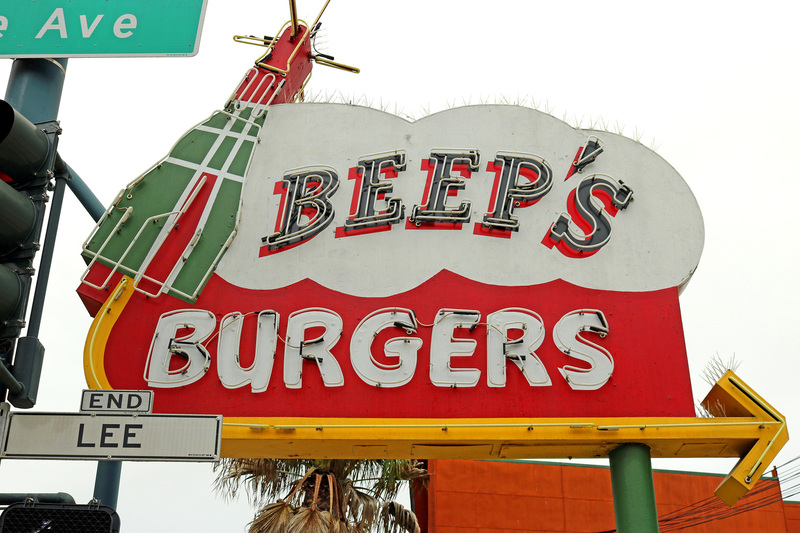 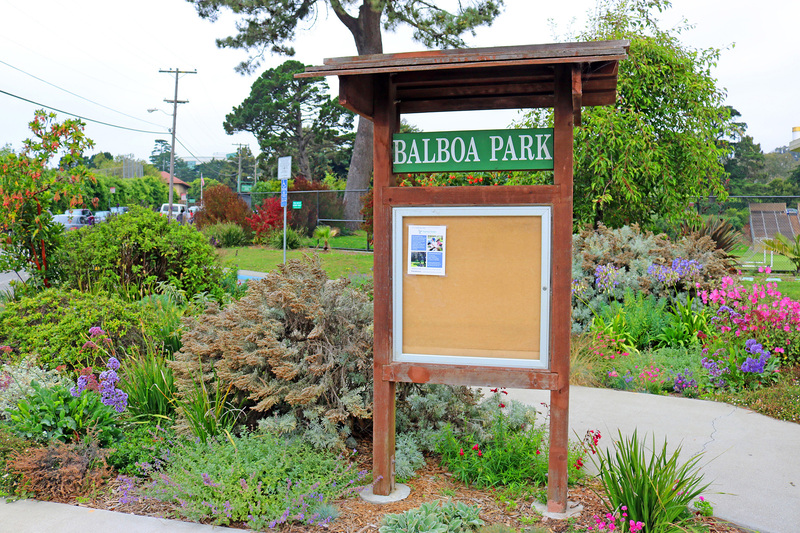 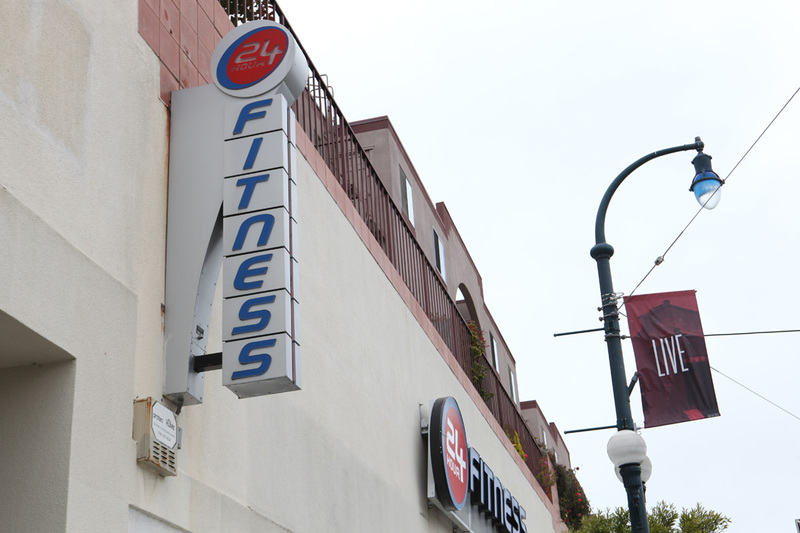 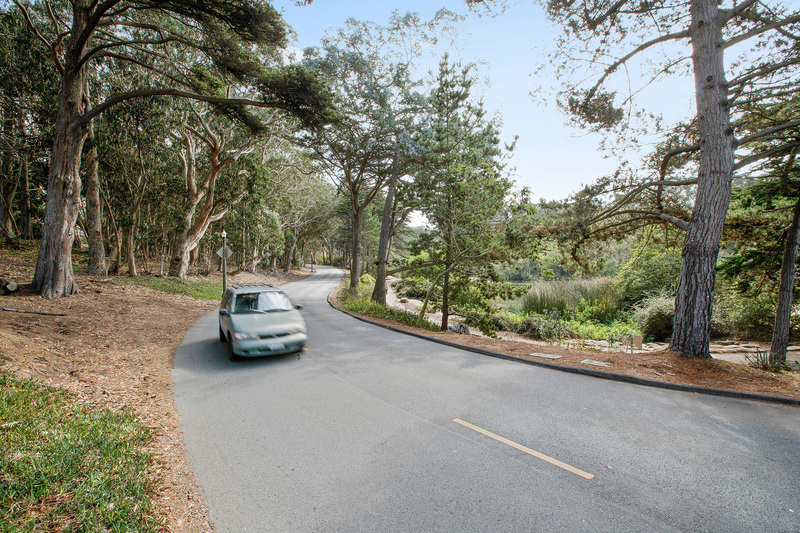 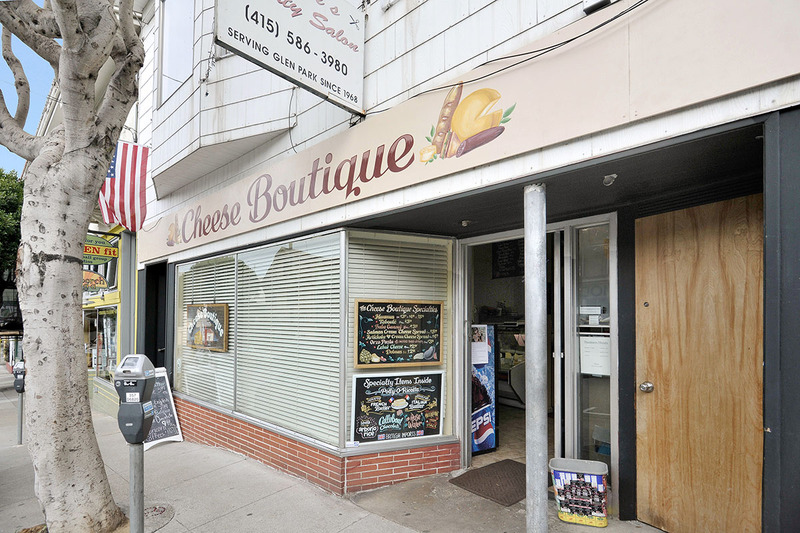 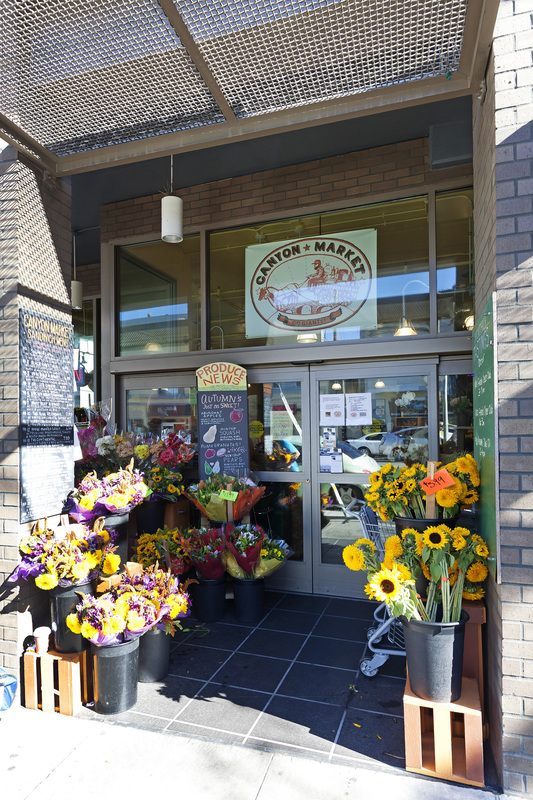 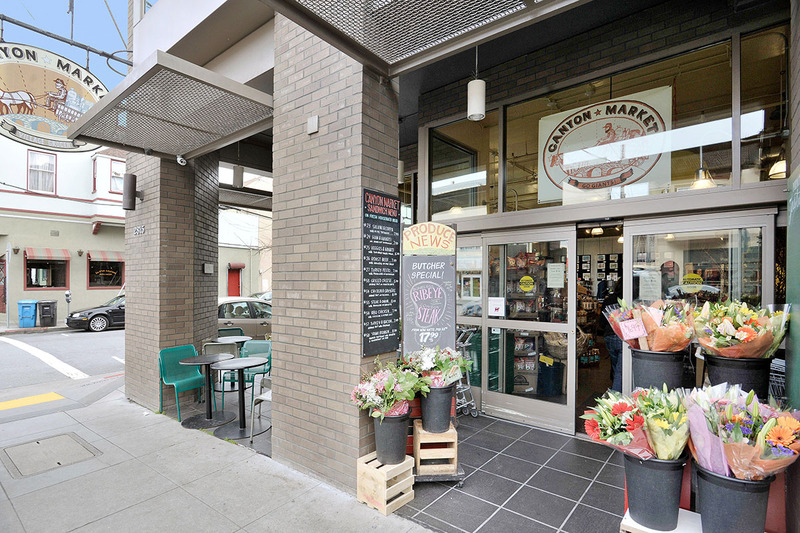 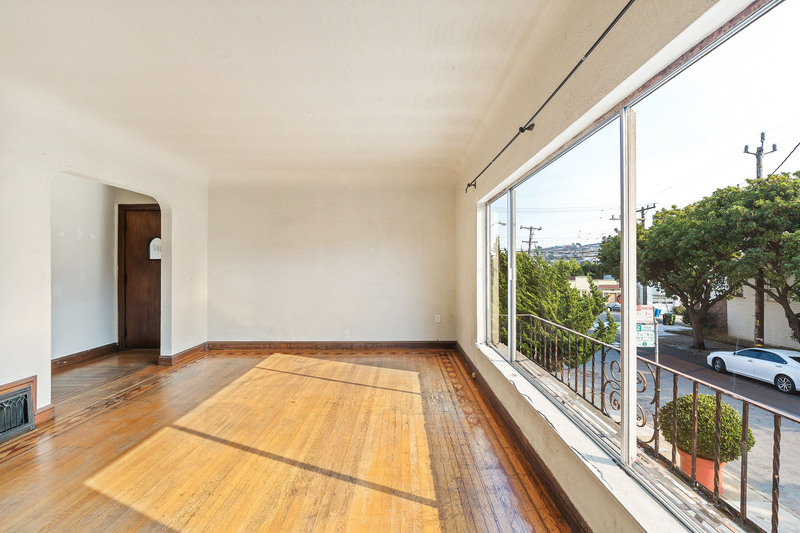 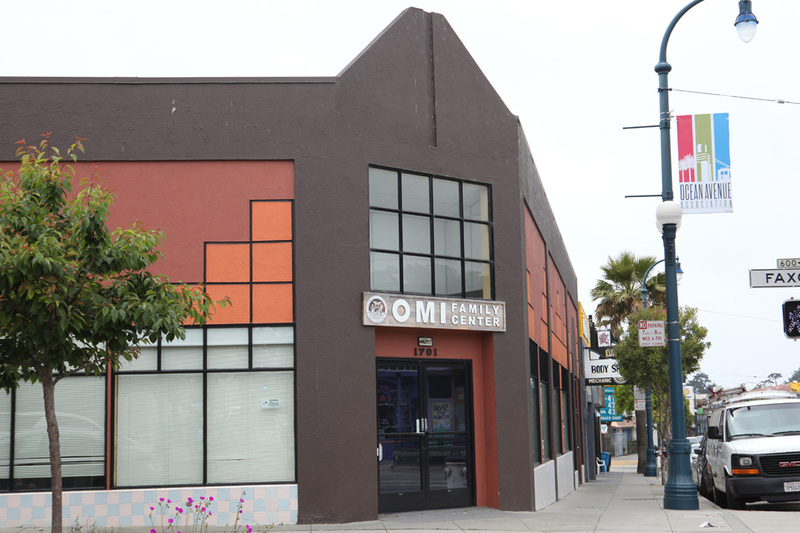 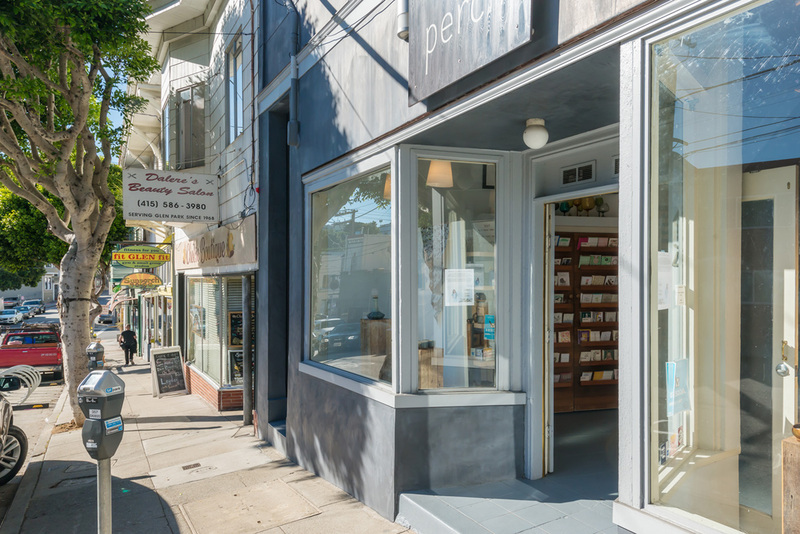 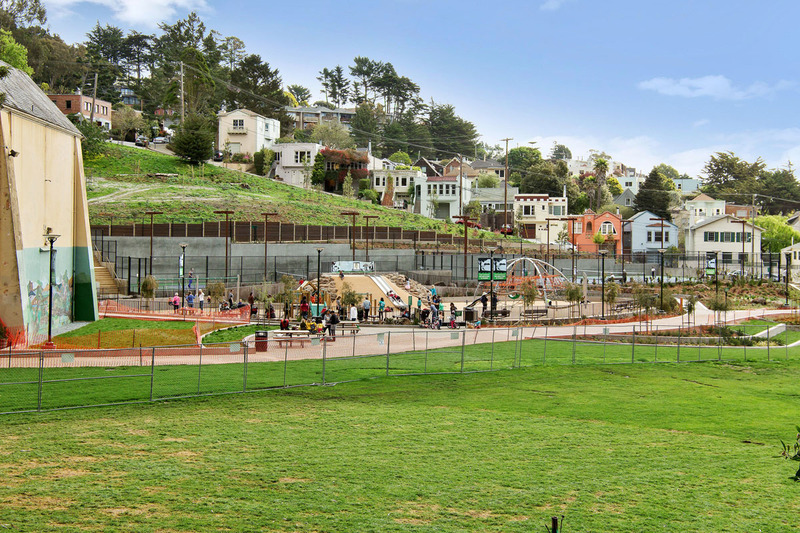 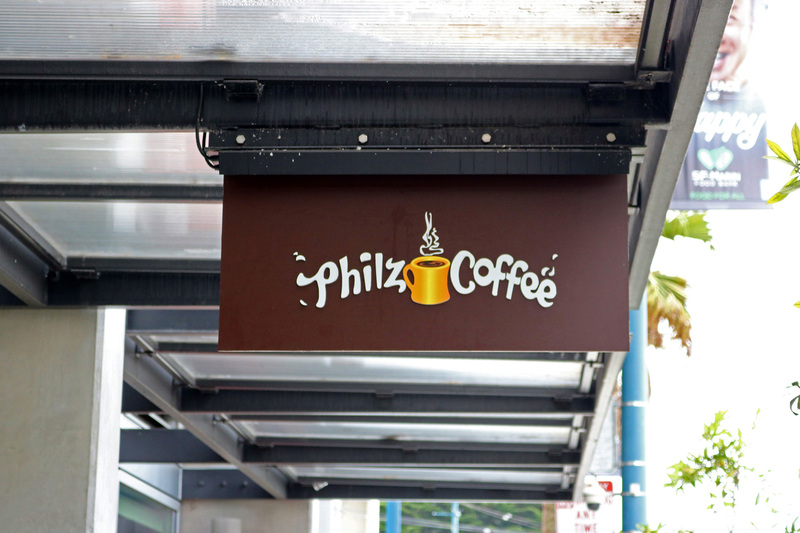 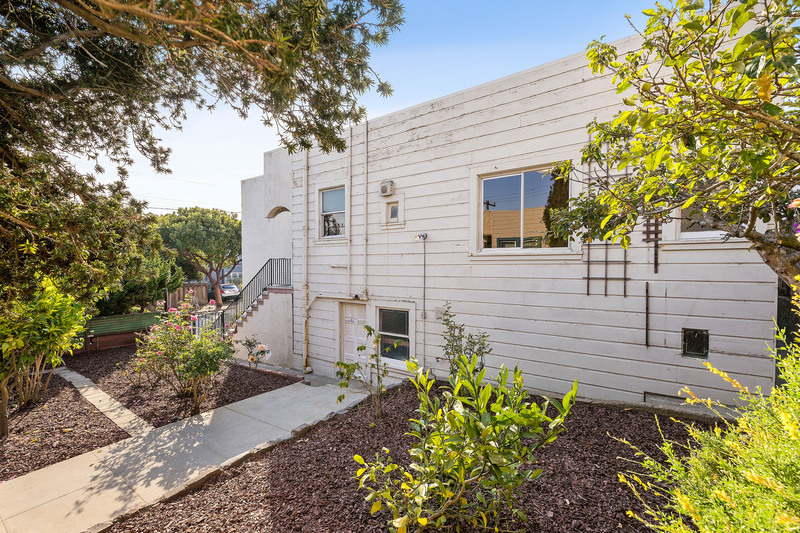 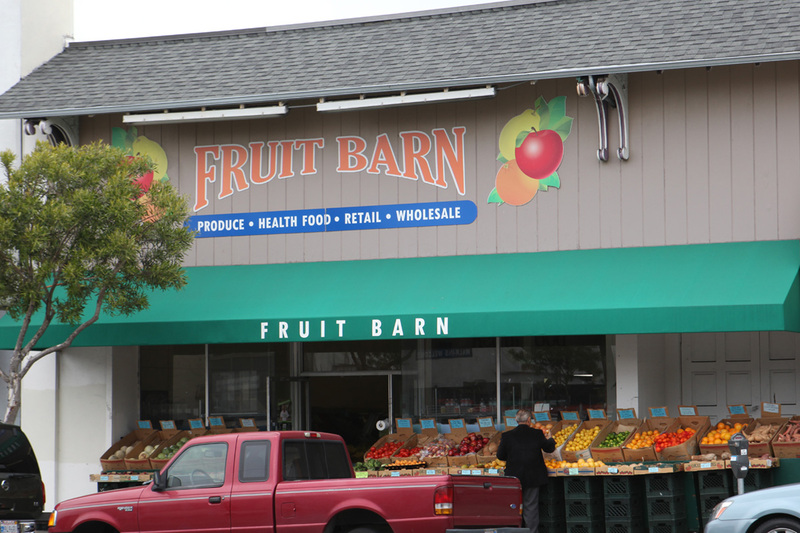 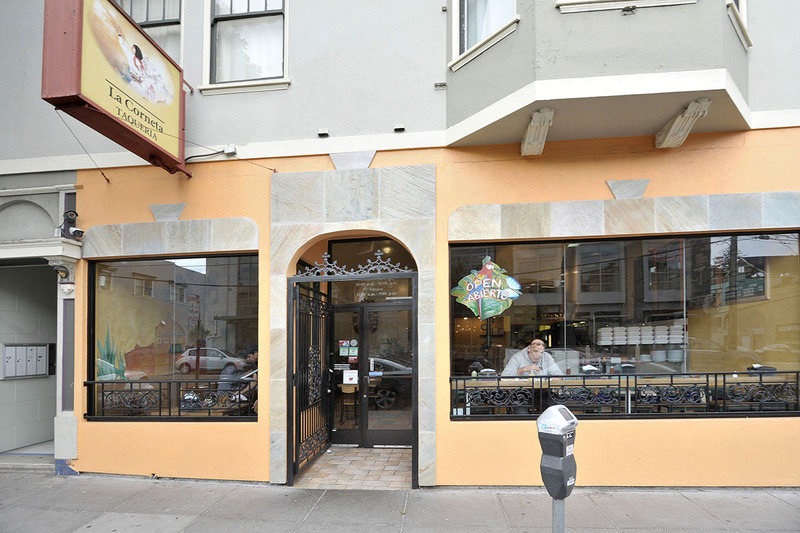 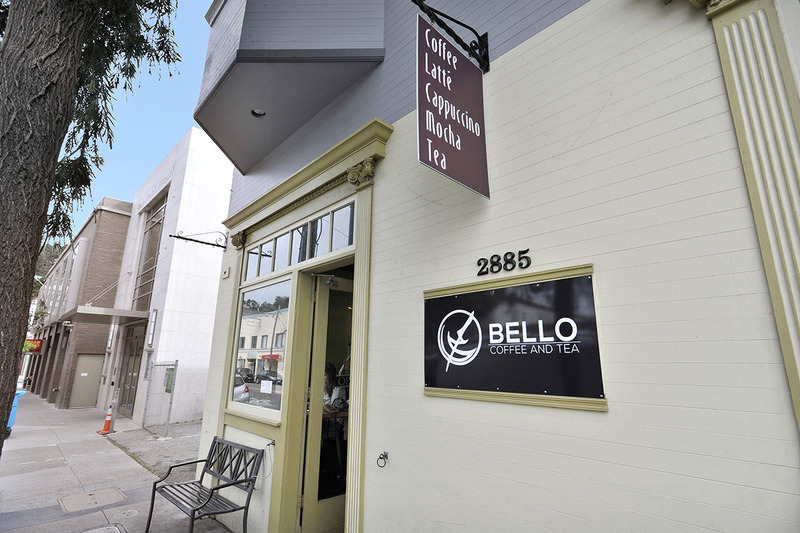 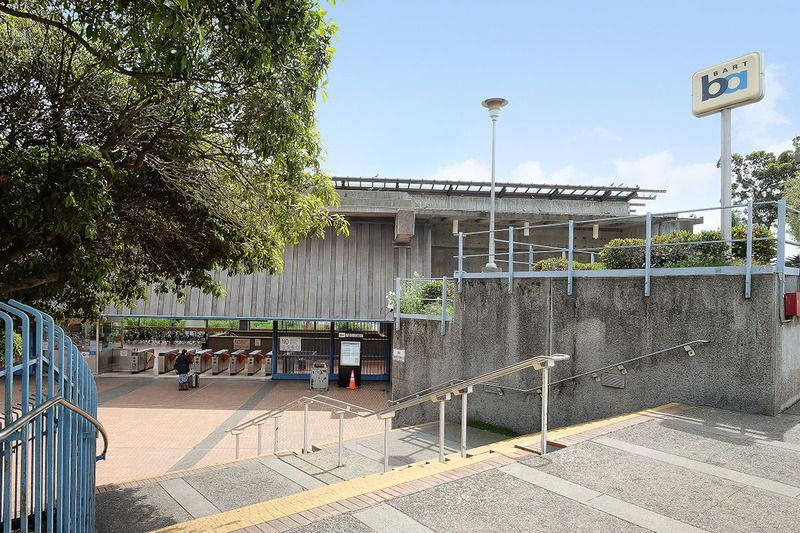 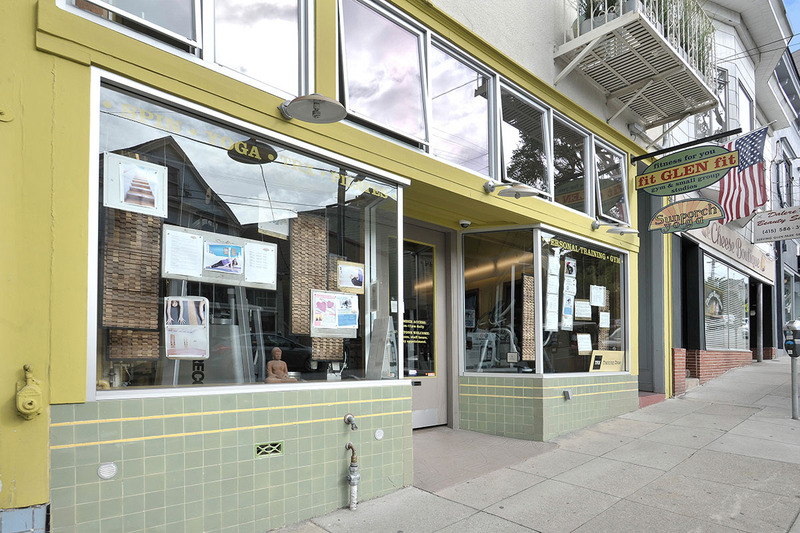 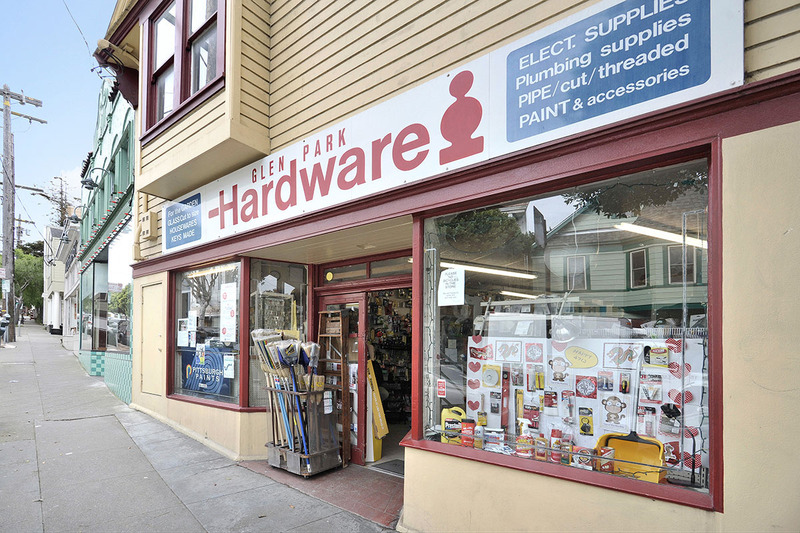 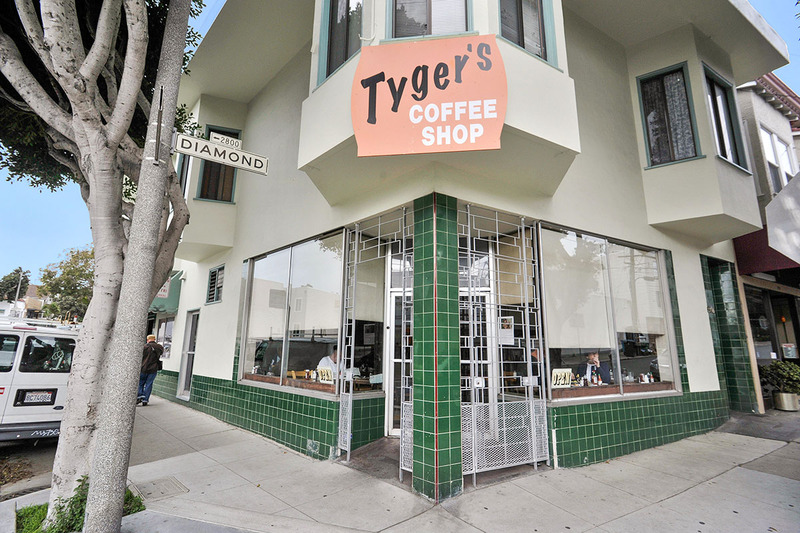 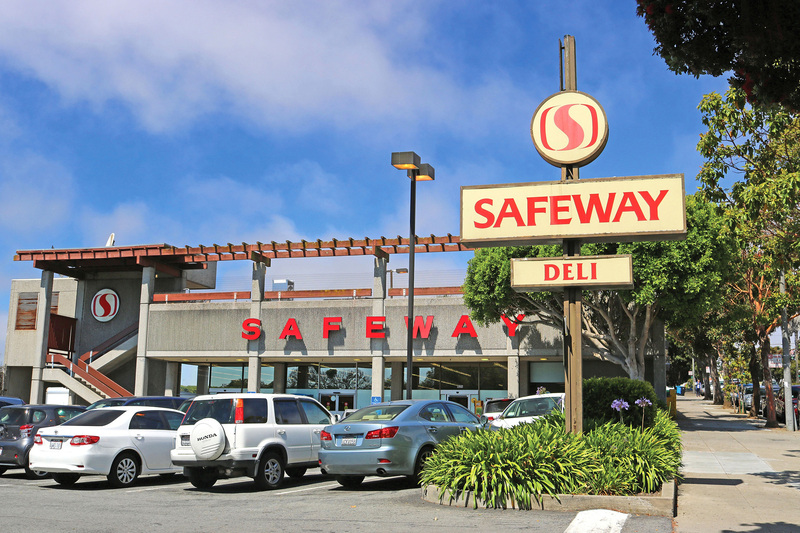 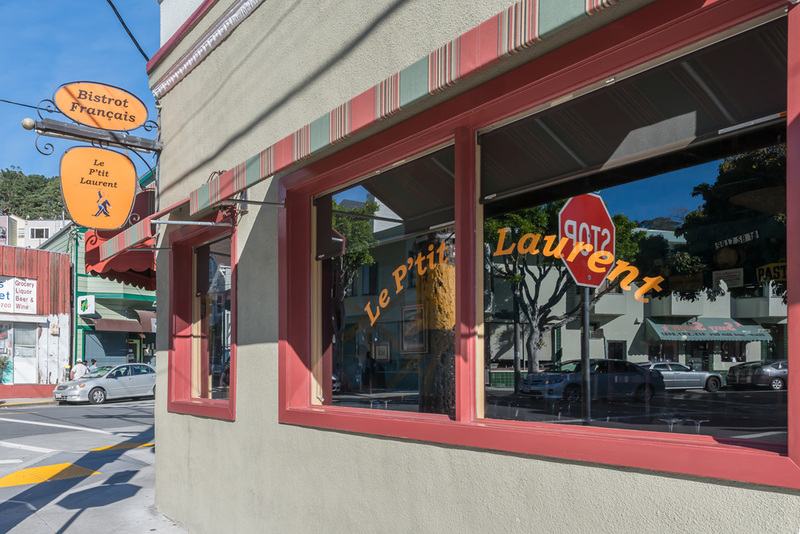 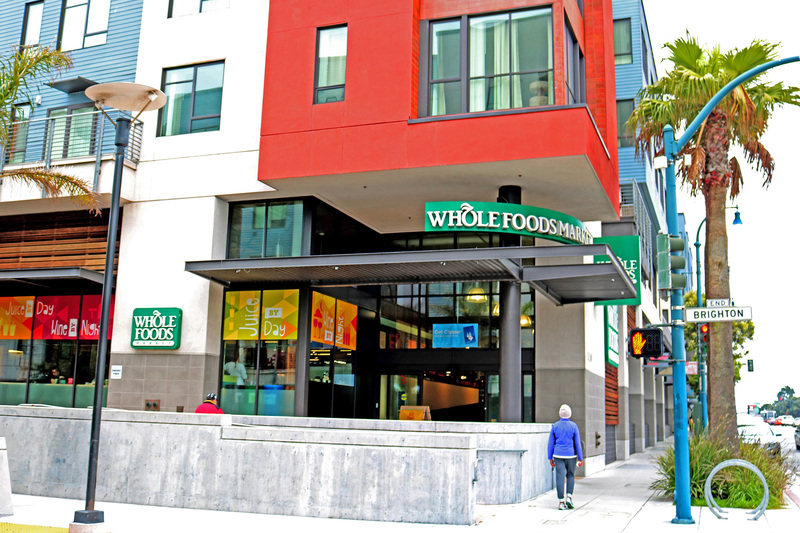 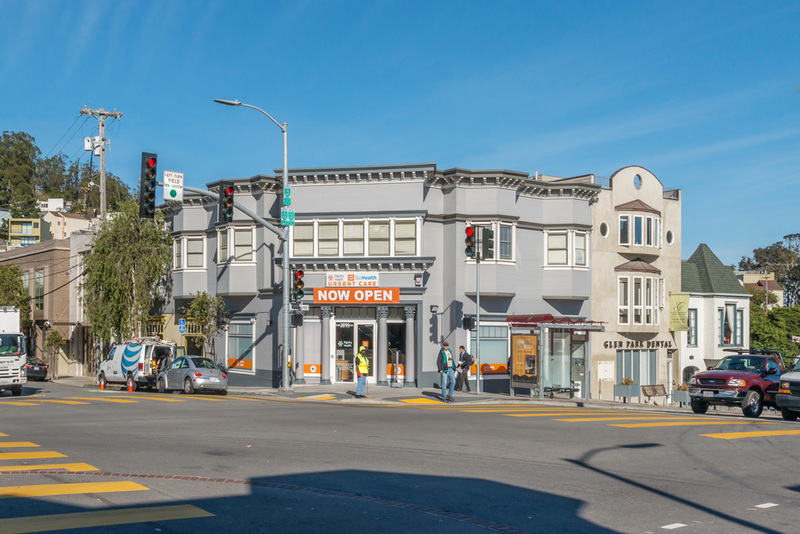 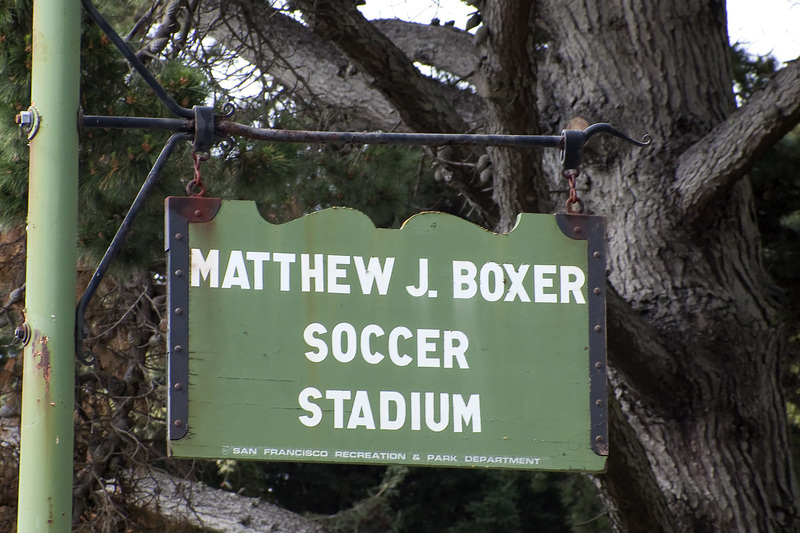 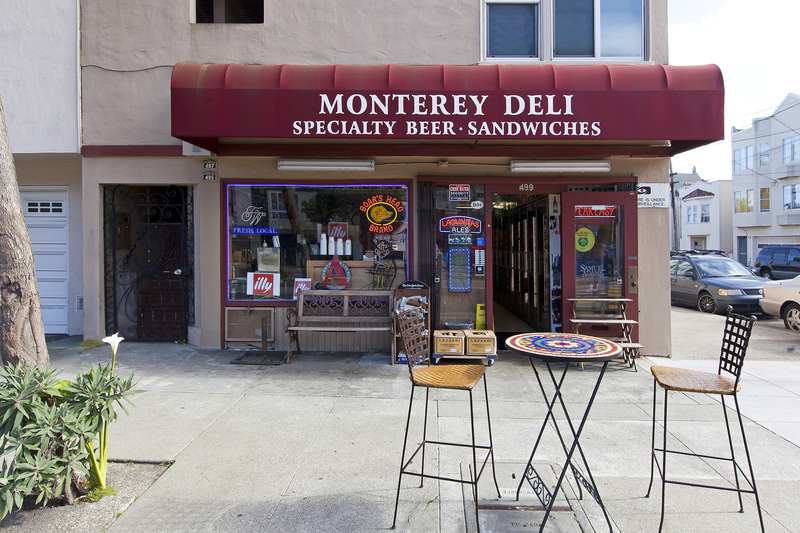 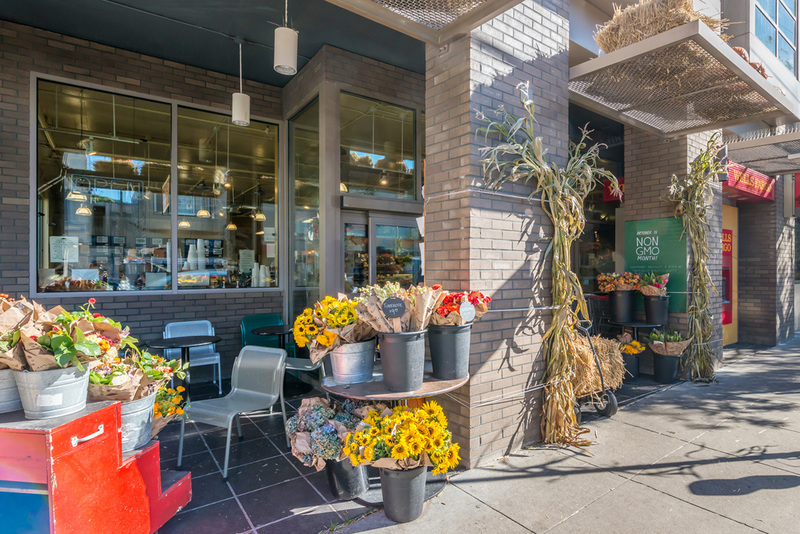 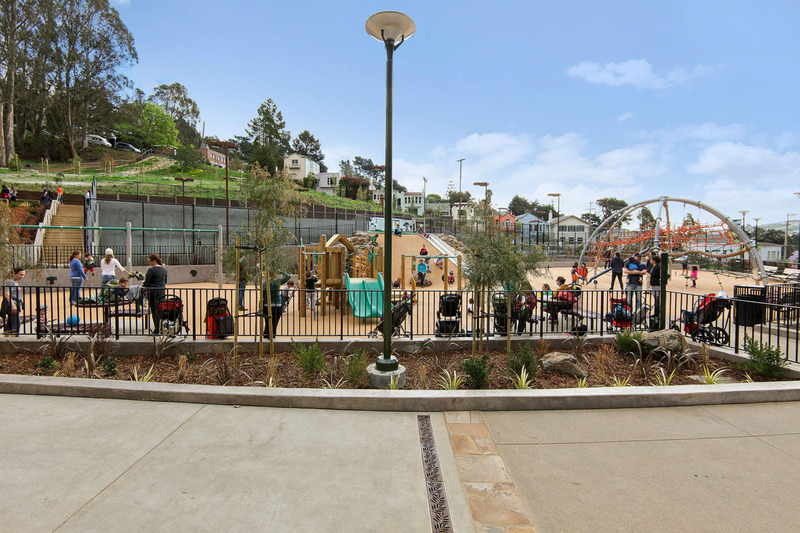 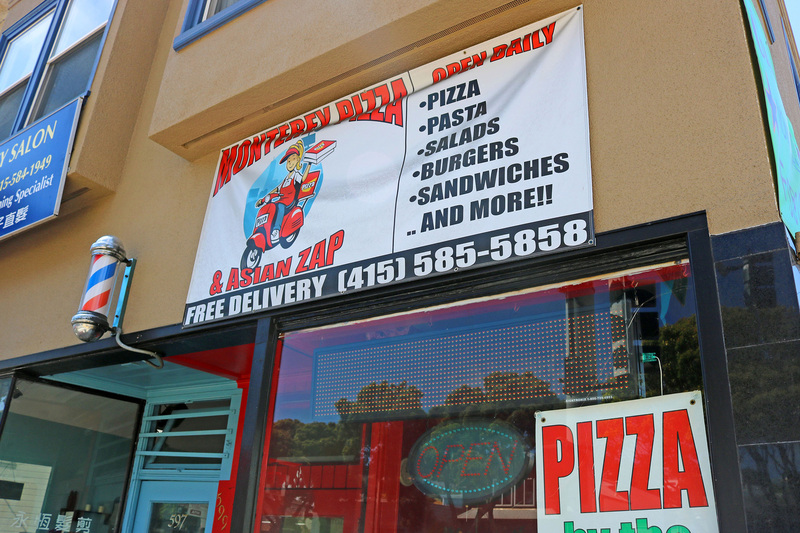 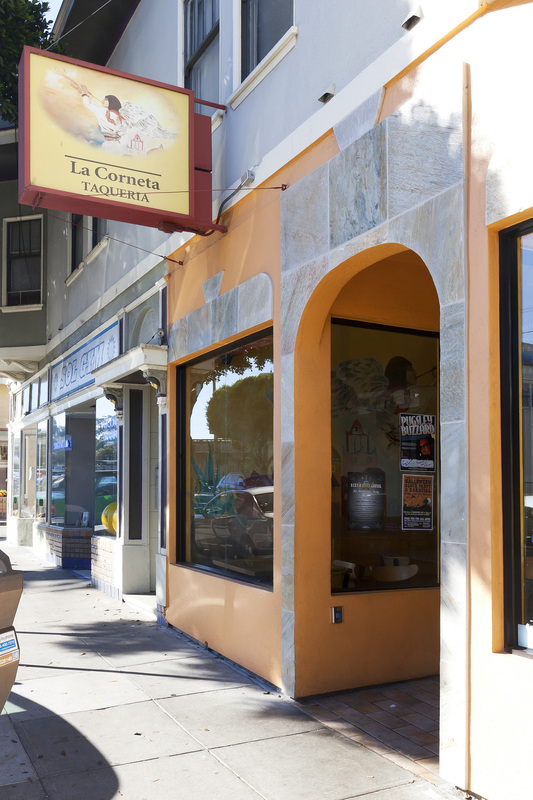 While primarily residential outside of the college campus, Monterey Boulevard stands out as the main commercial hub of the neighborhood, with more extensive shopping and dining opportunities found in nearby Glen Park and Bernal Heights. 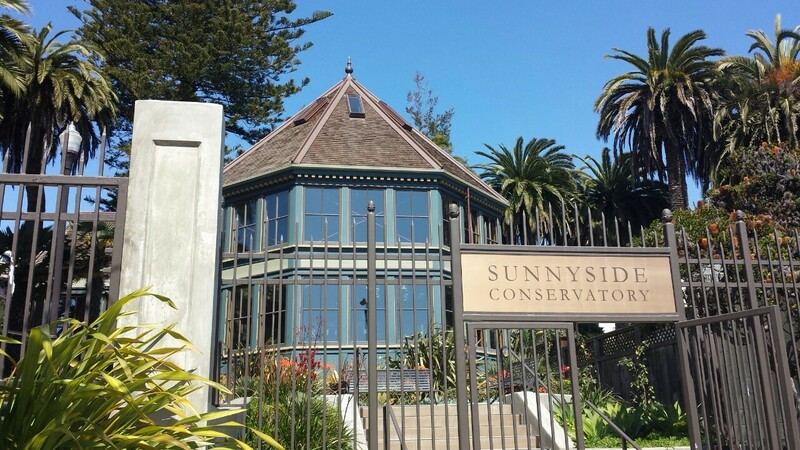 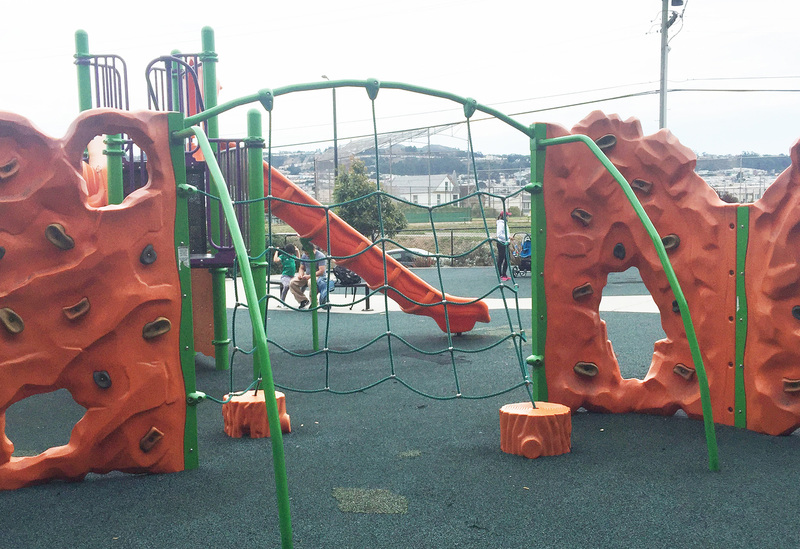 Sunnyside is a residential suburb of the city, strengthened by its long-time residents and Neighborhood Association. 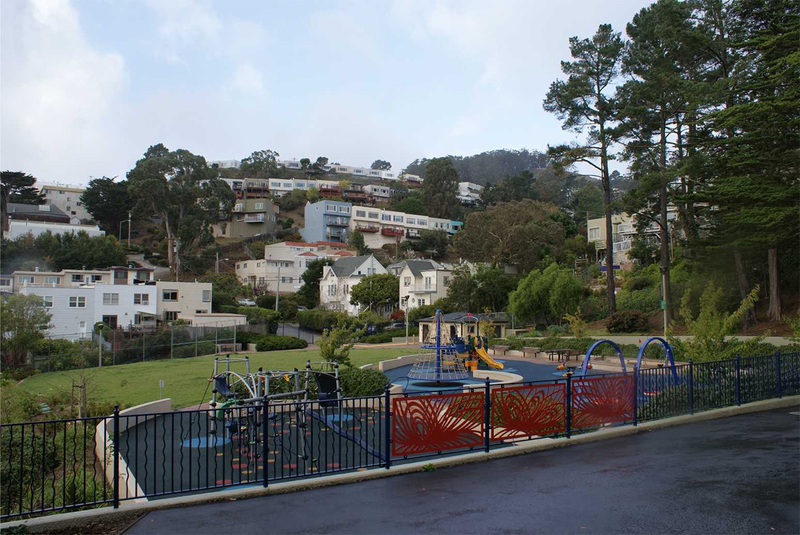 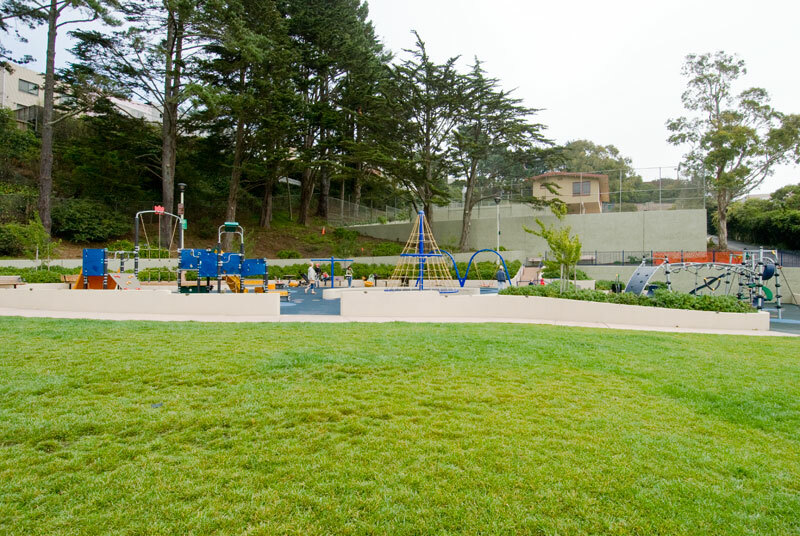 But its location offers residents big city amenities and a true reflection of inimitable San Francisco charm.